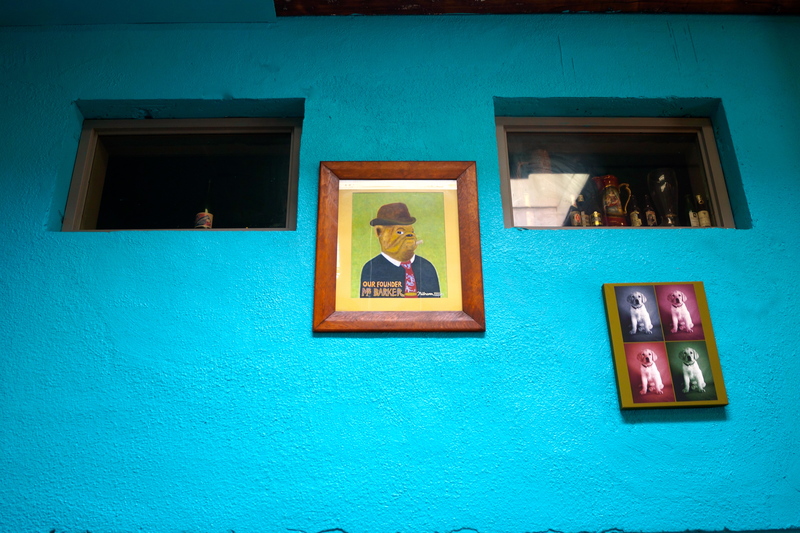 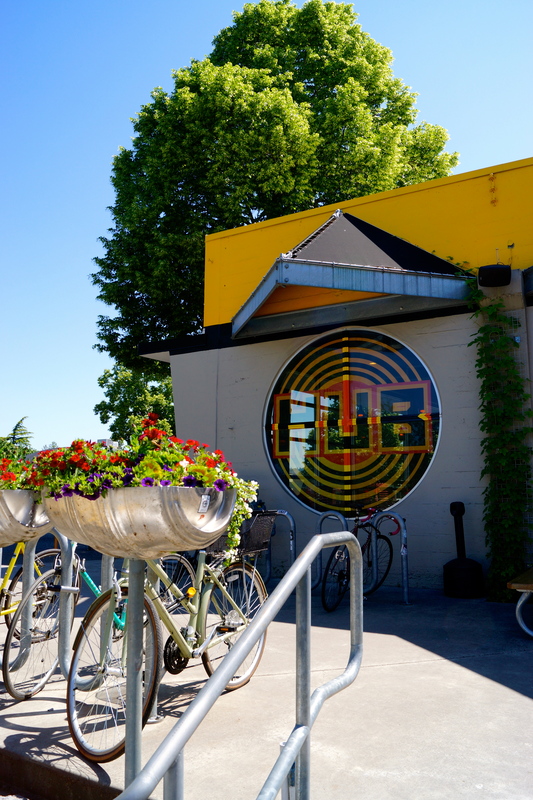 We recently spent a week in Portland, with most of our time devoted to exploring the city’s inspiring array of breweries, beer bars, and bottle shops. 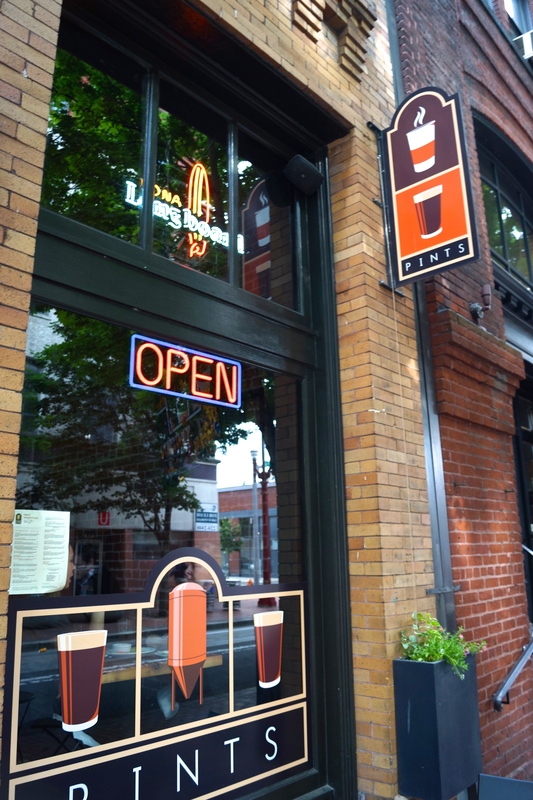 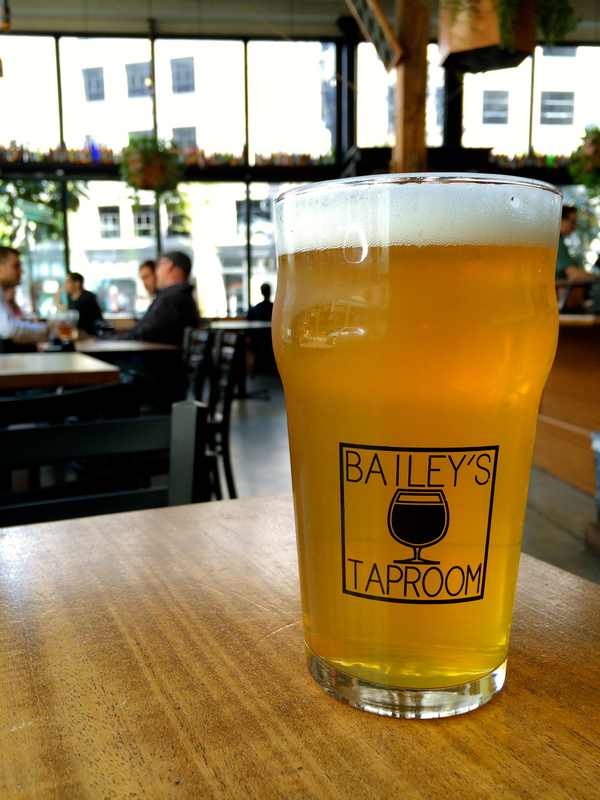 Our first couple nights were spent at a hotel in downtown Portland, one which was conveniently located a half-block away from Bailey’s Taproom, the best beer bar we hit during our visit. 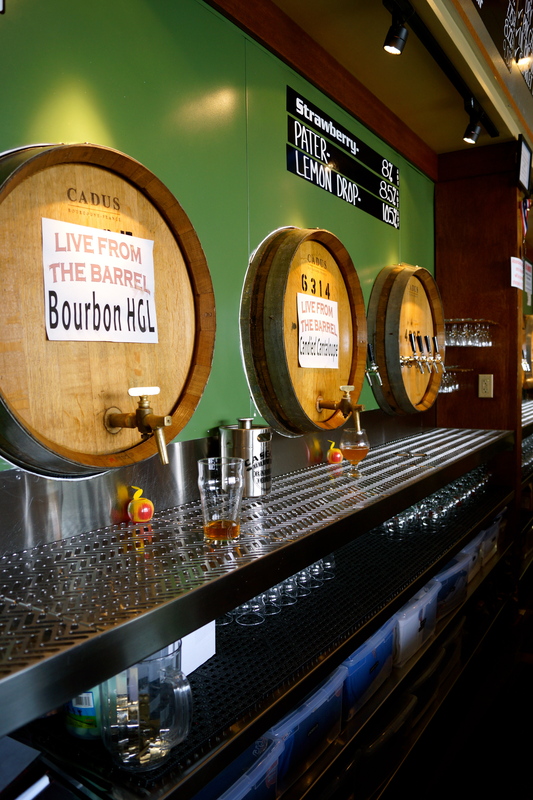 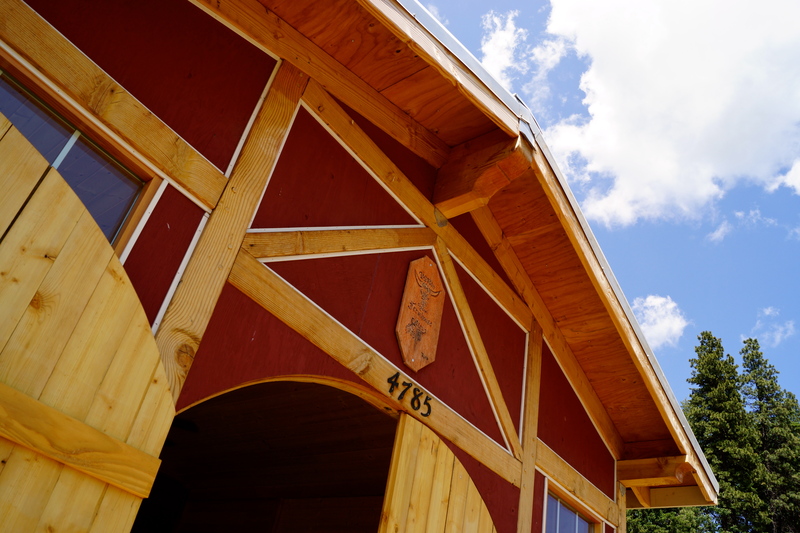 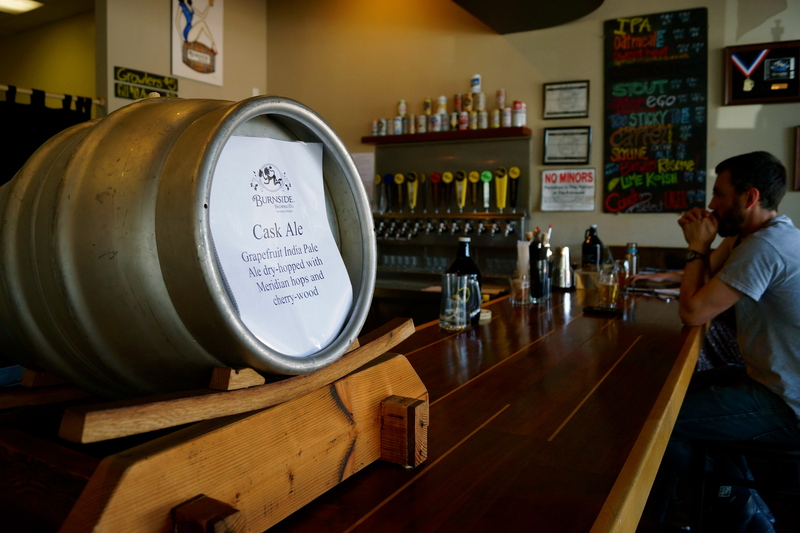 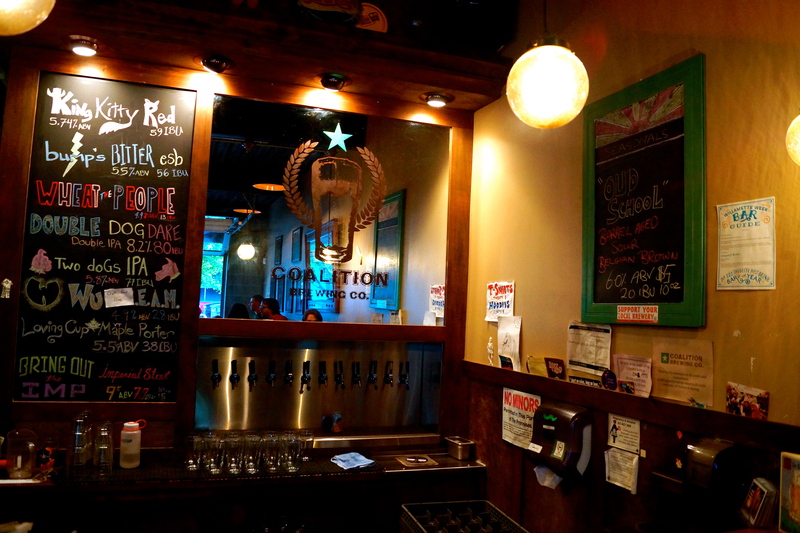 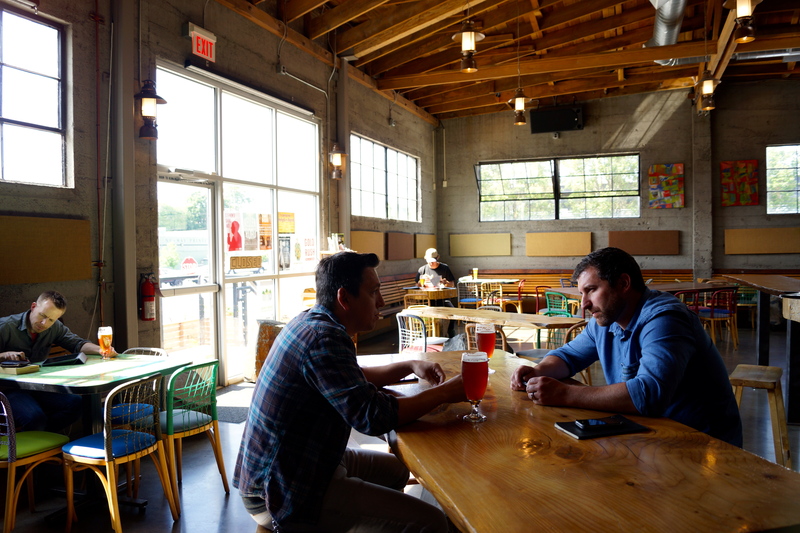 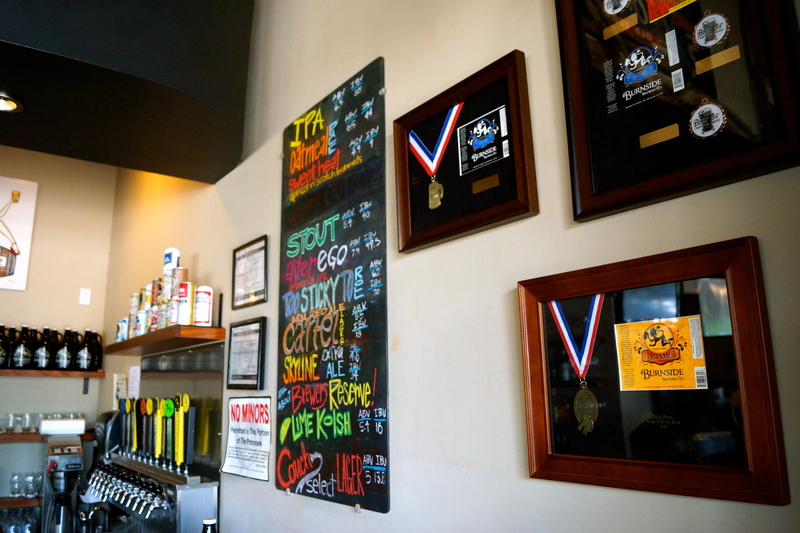 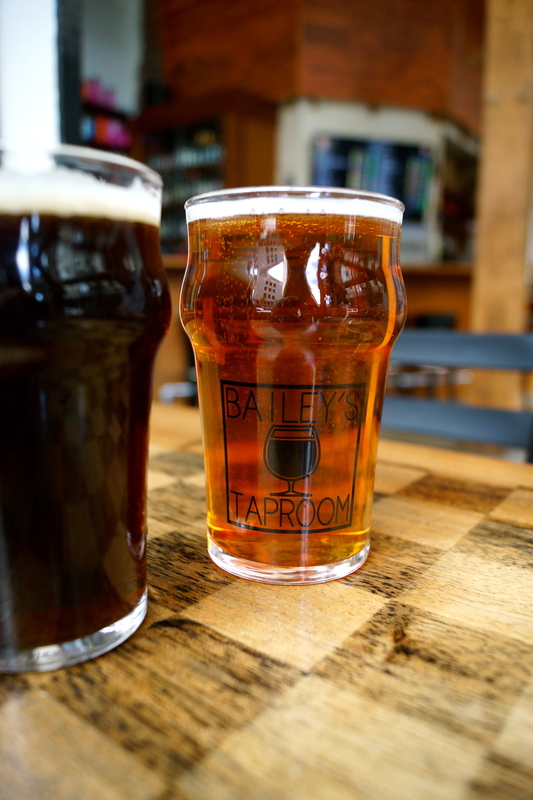 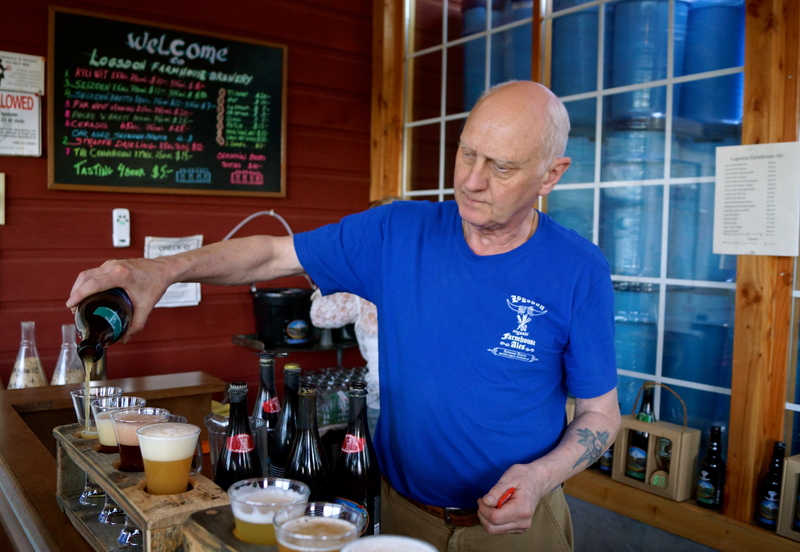 Of course, Bailey’s Taproom does not lack for competition, and while we were not able to hit every highly lauded suds palace on our wishlist, a few of our personal favorites were Belmont Station, Imperial Bottle Shop, APEX, and The Beer Mongers. 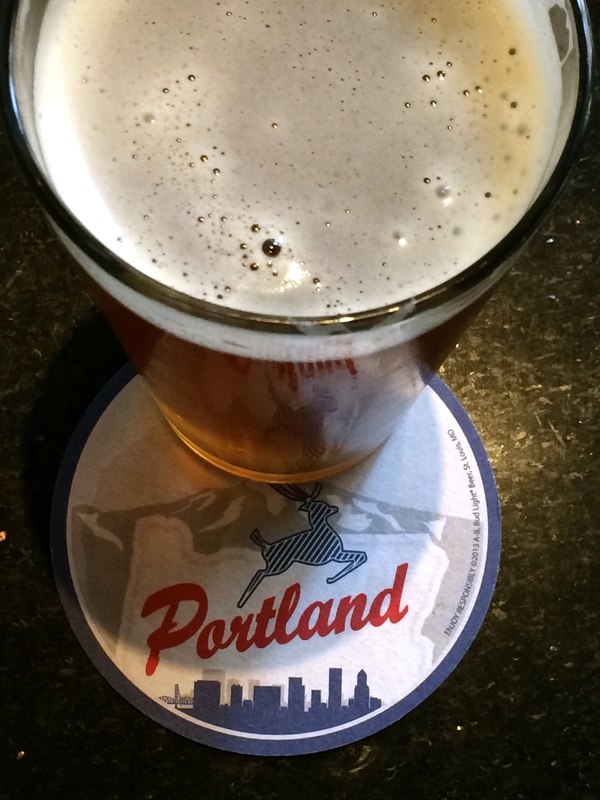 One of the many great things about Portland is that every place that serves beer also serves food, so every brewery in the city is basically a brewpub. 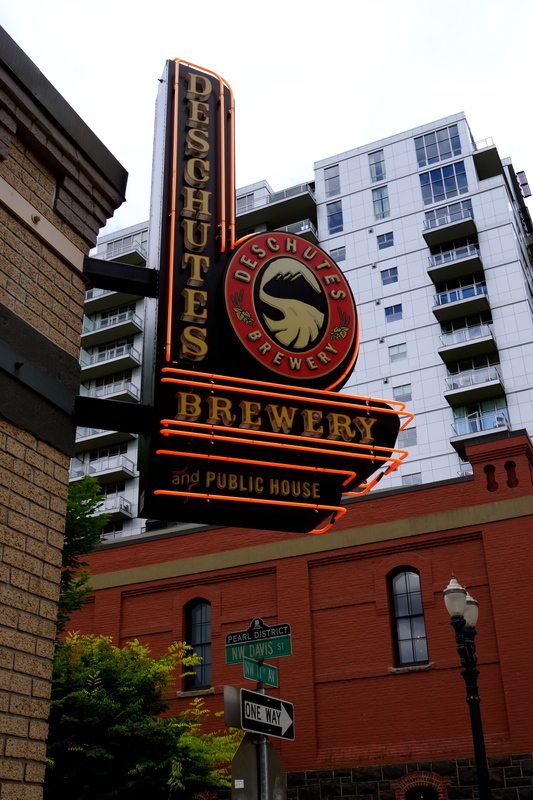 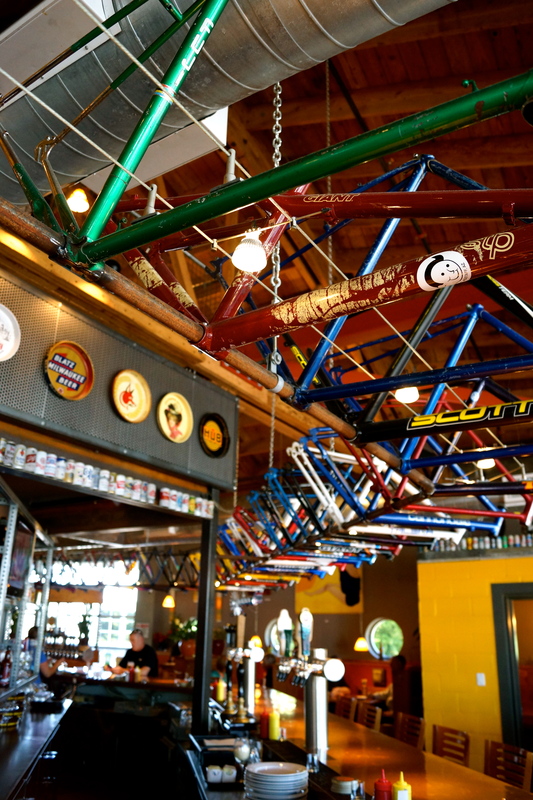 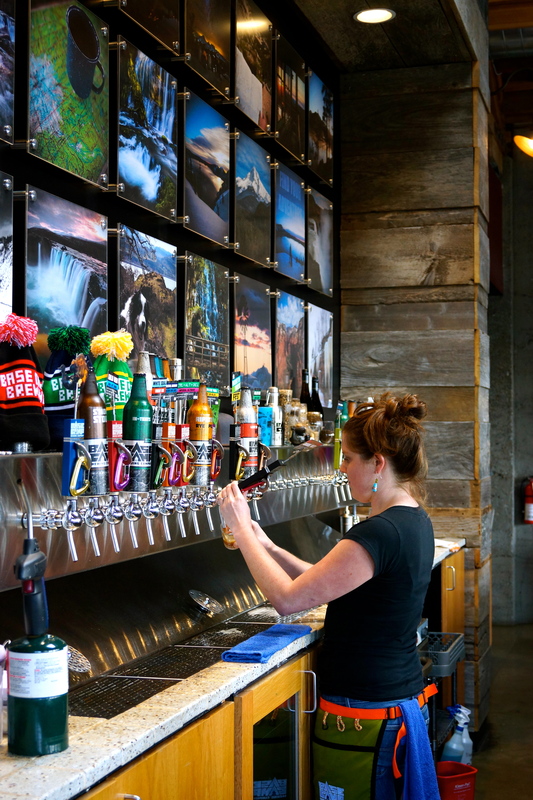 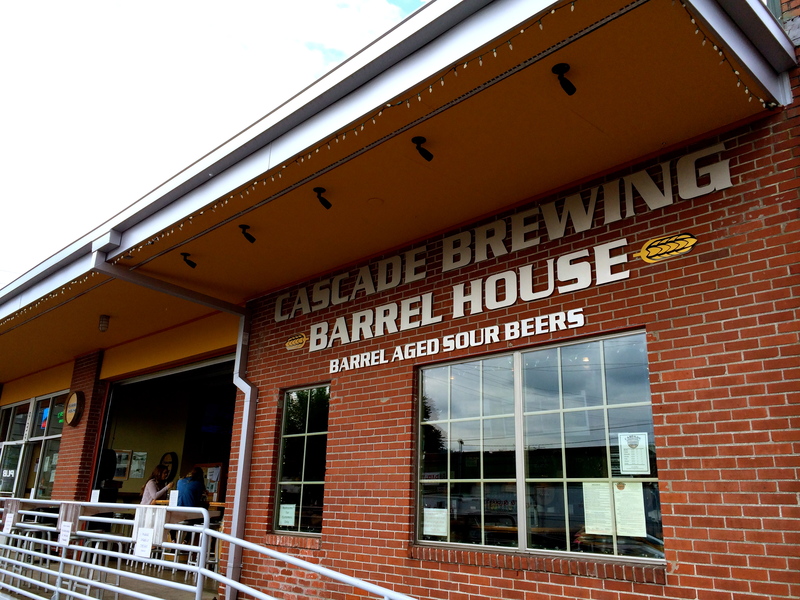 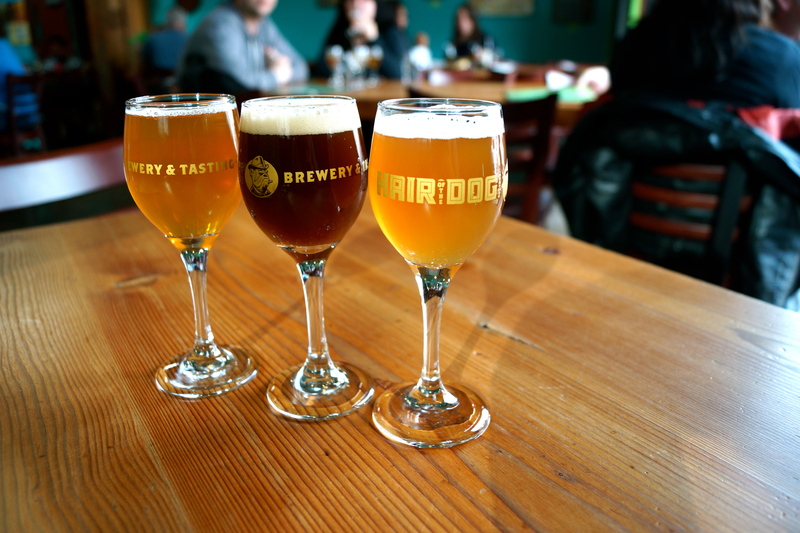 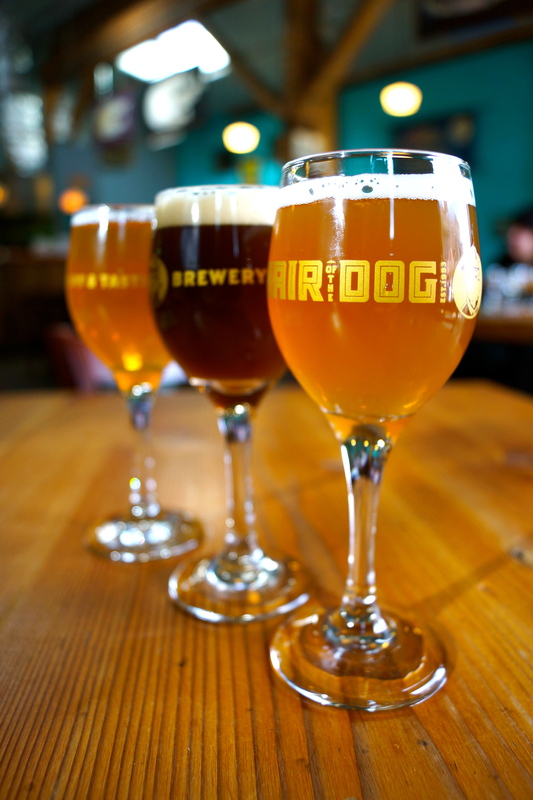 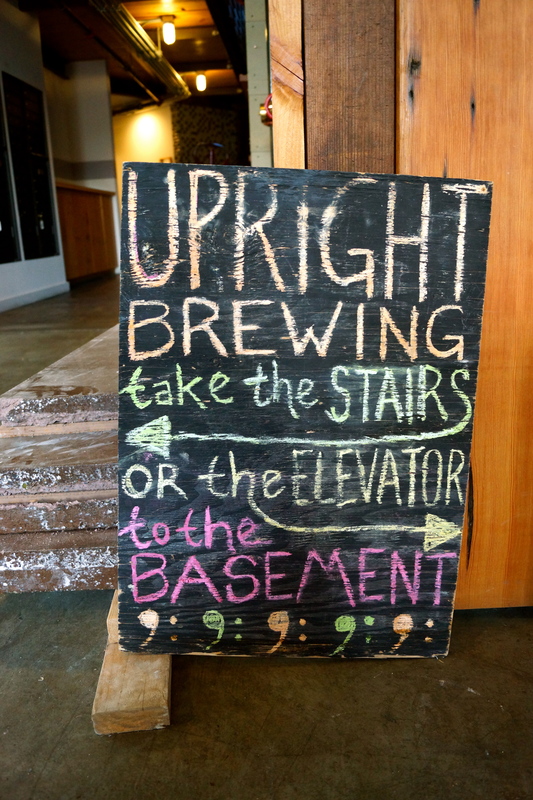 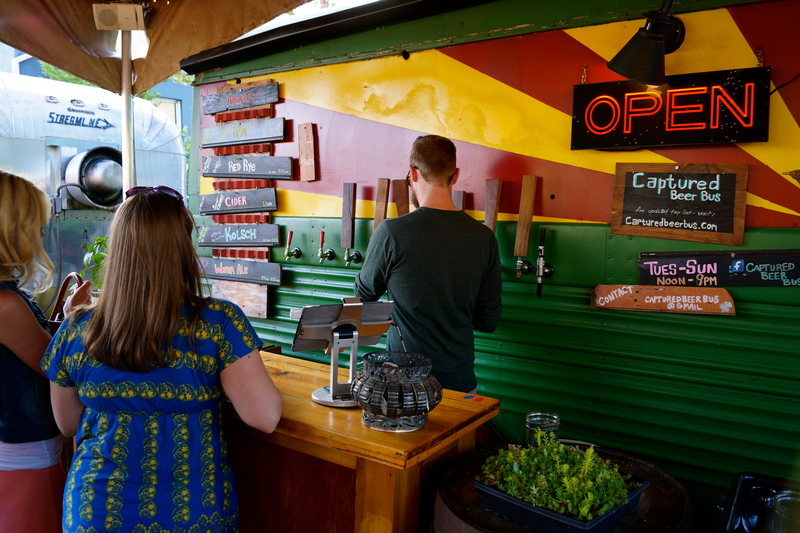 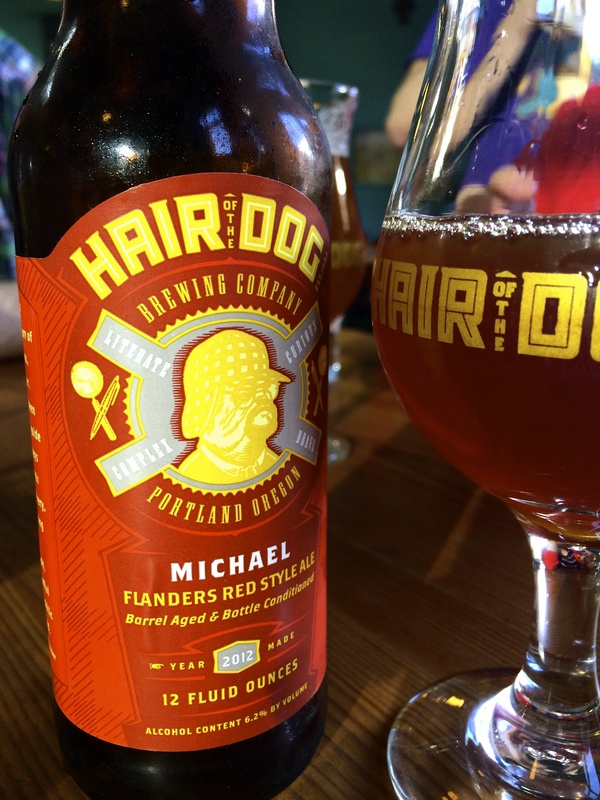 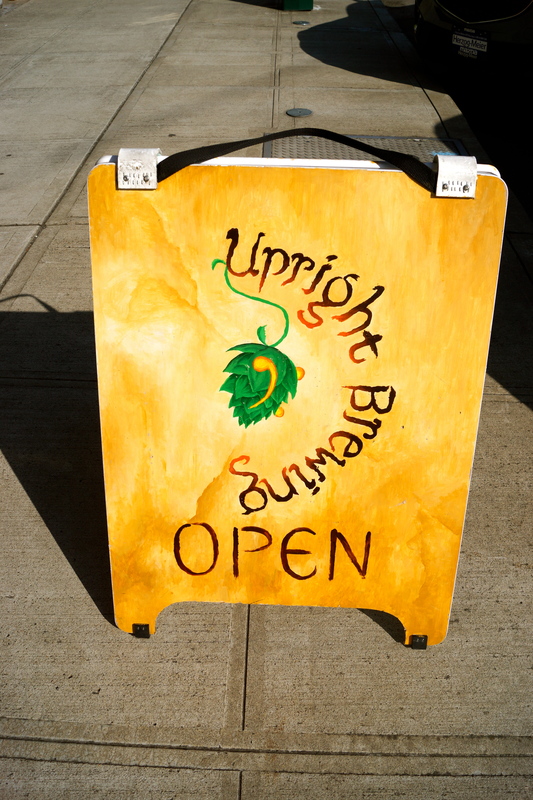 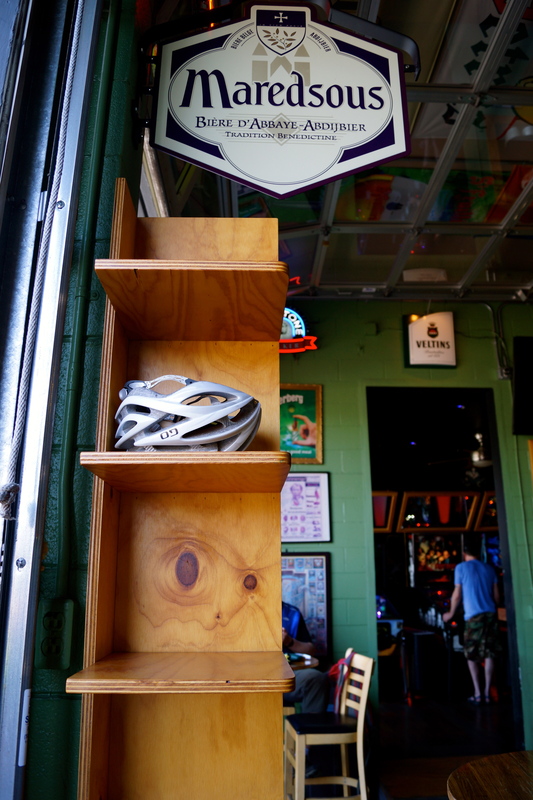 It was no surprise to us that Upright, Cascade, Hair of the Dog, and Deschutes ruled the Portland scene, but that didn’t make the beers any less sublime. 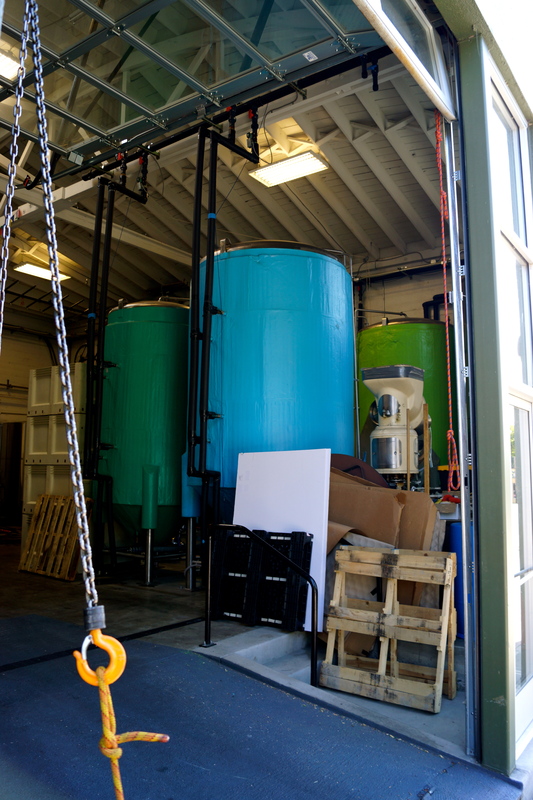 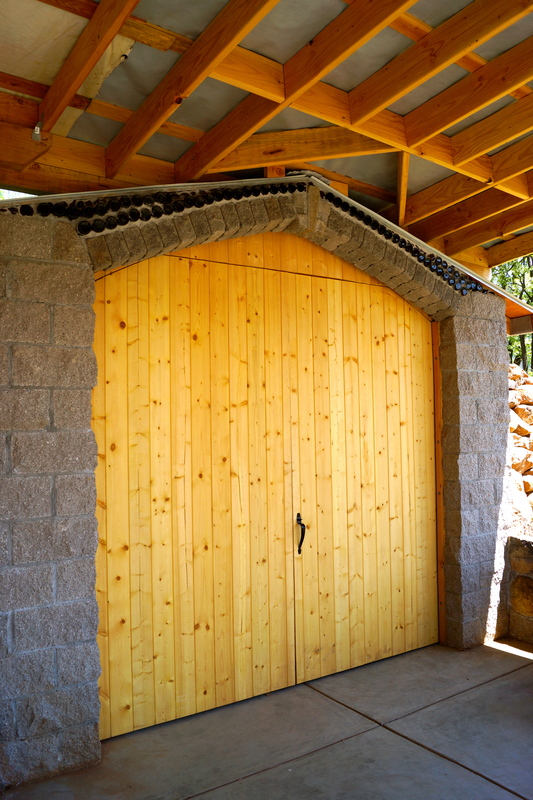 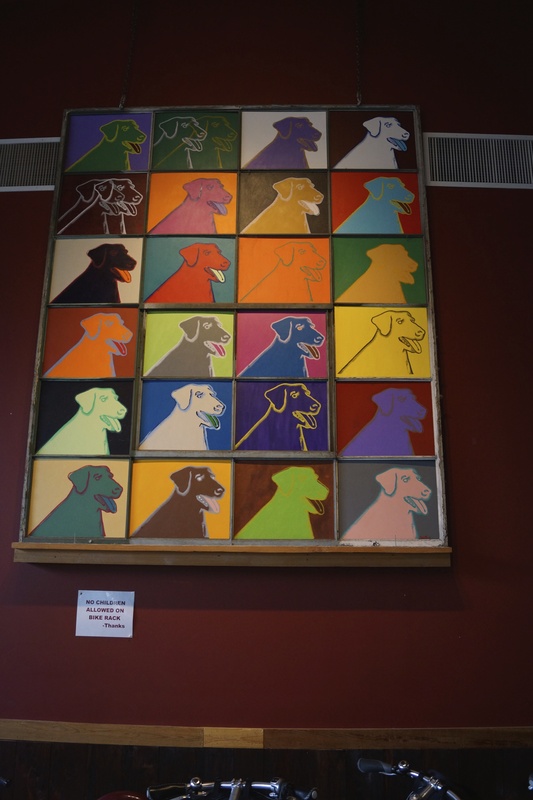 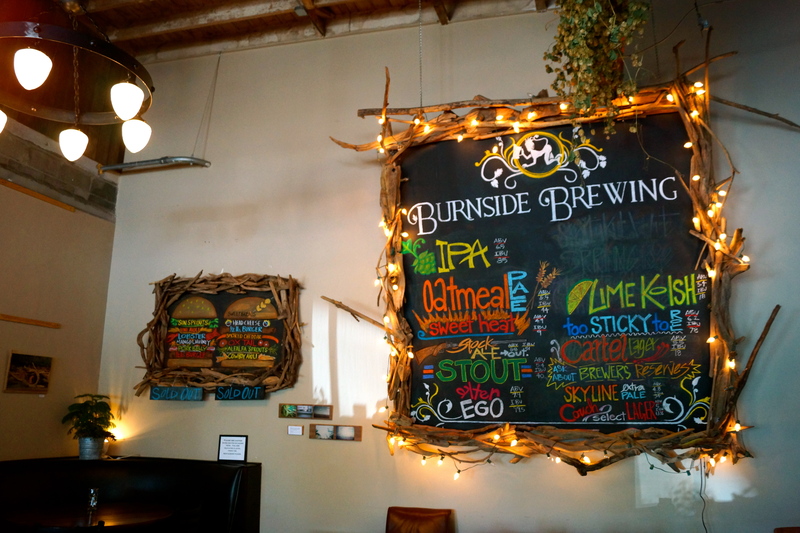 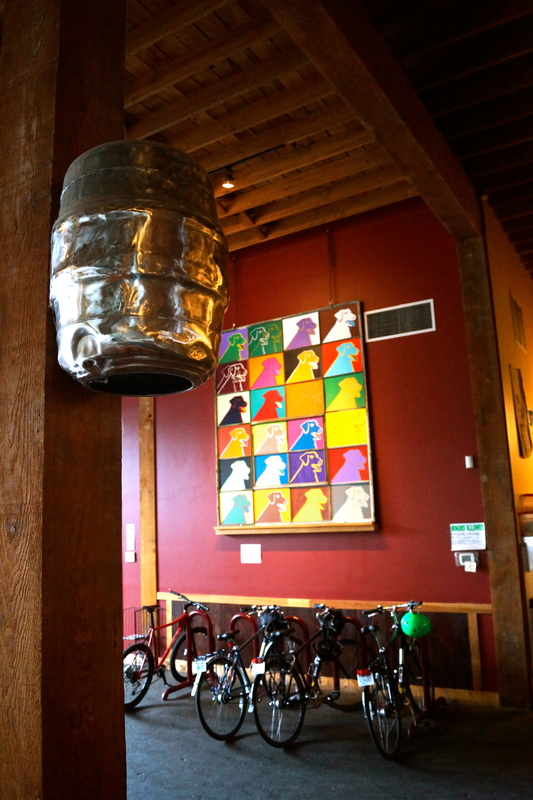 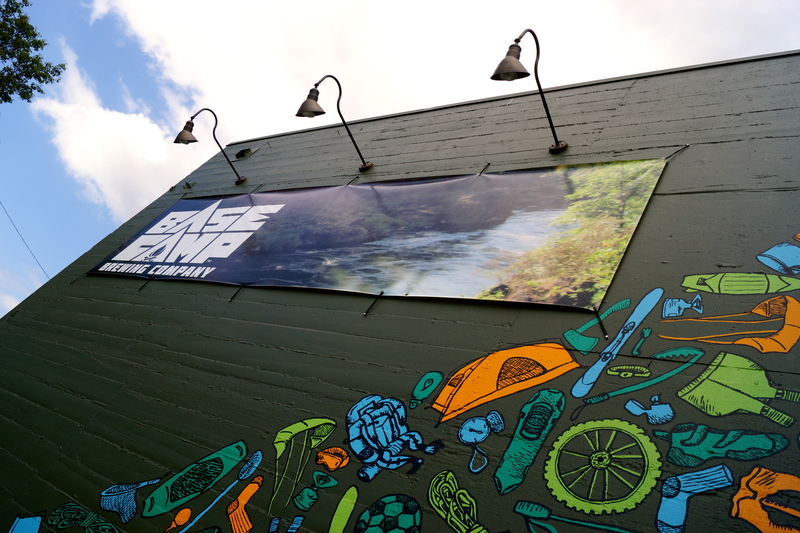 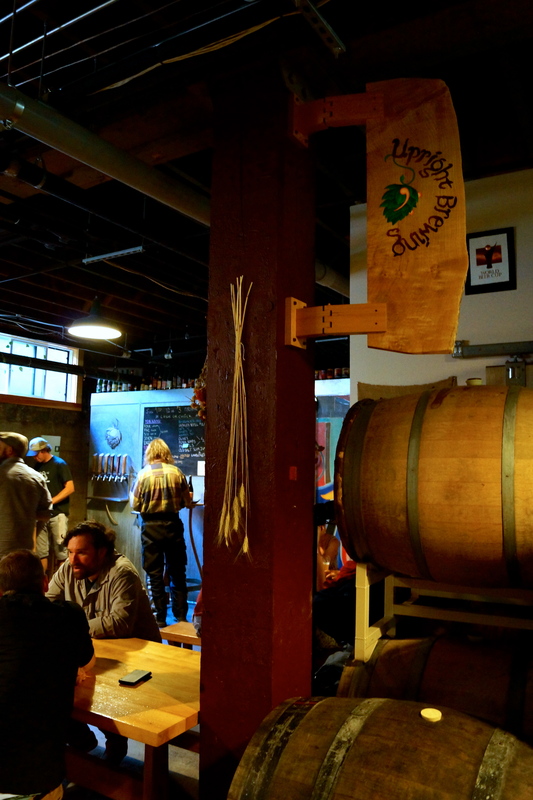 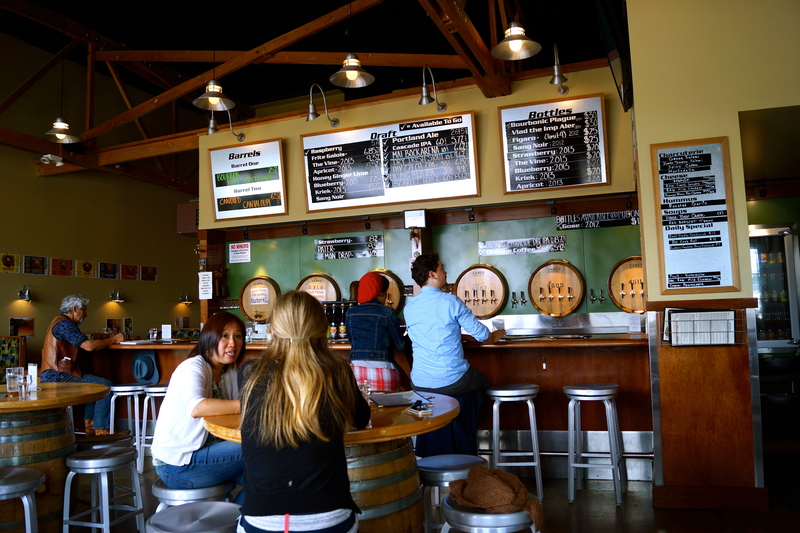 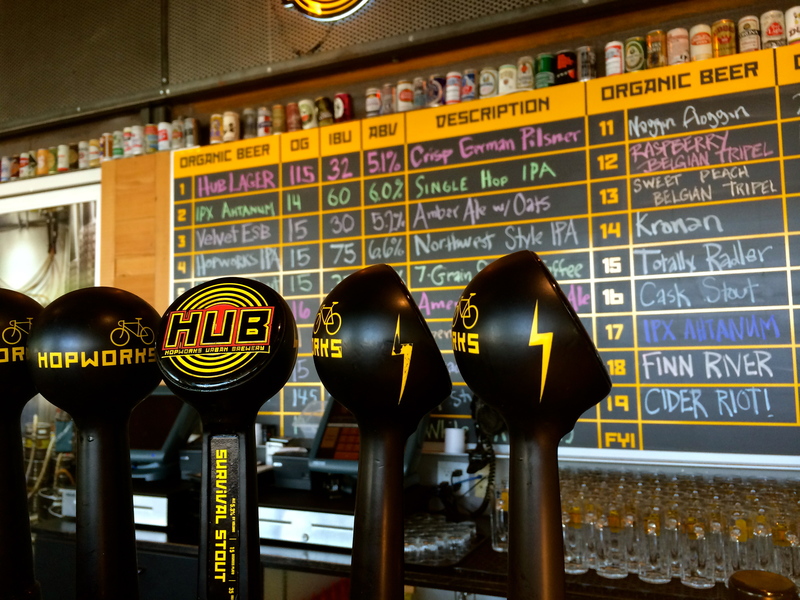 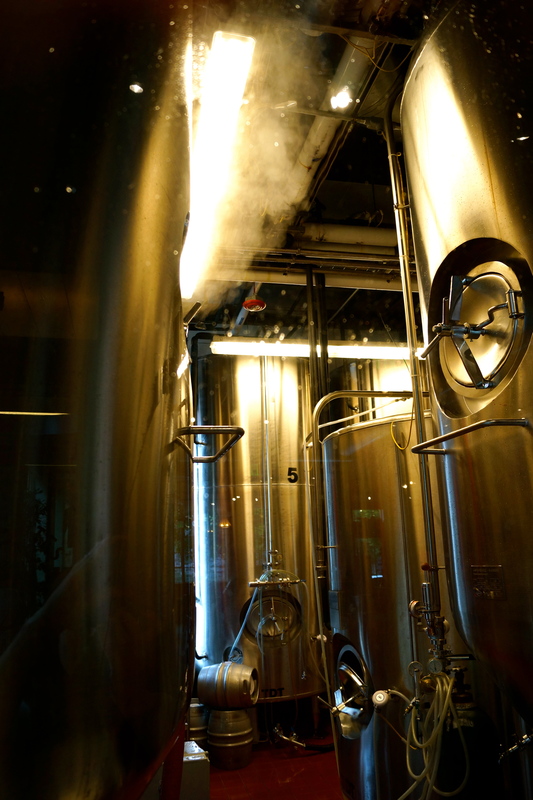 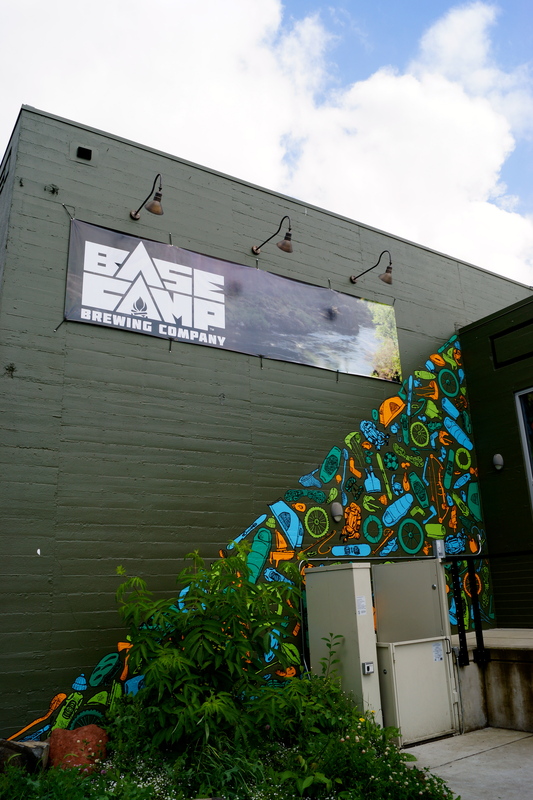 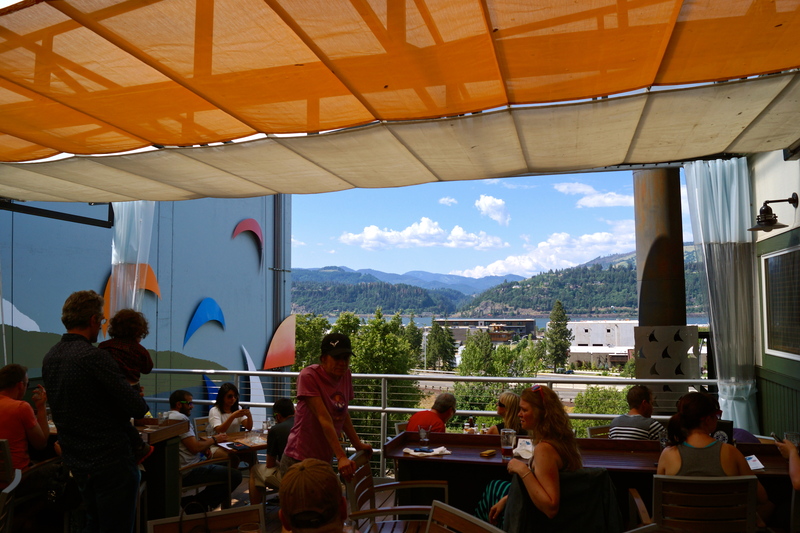 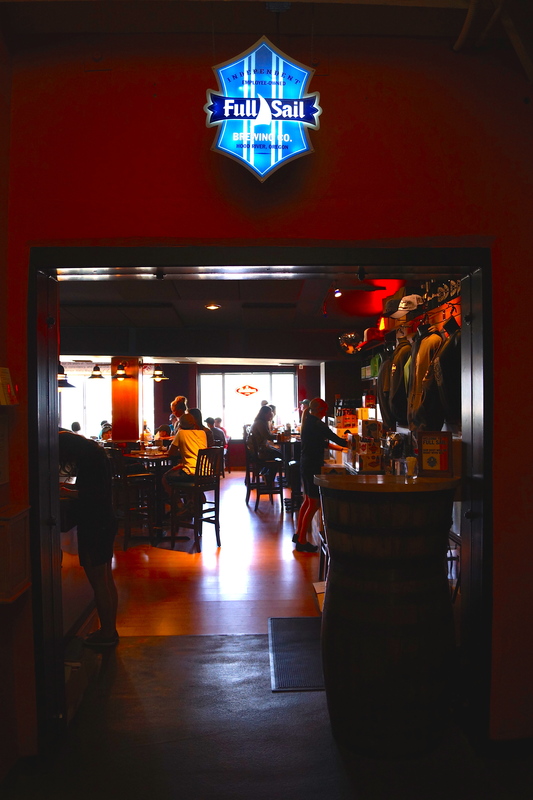 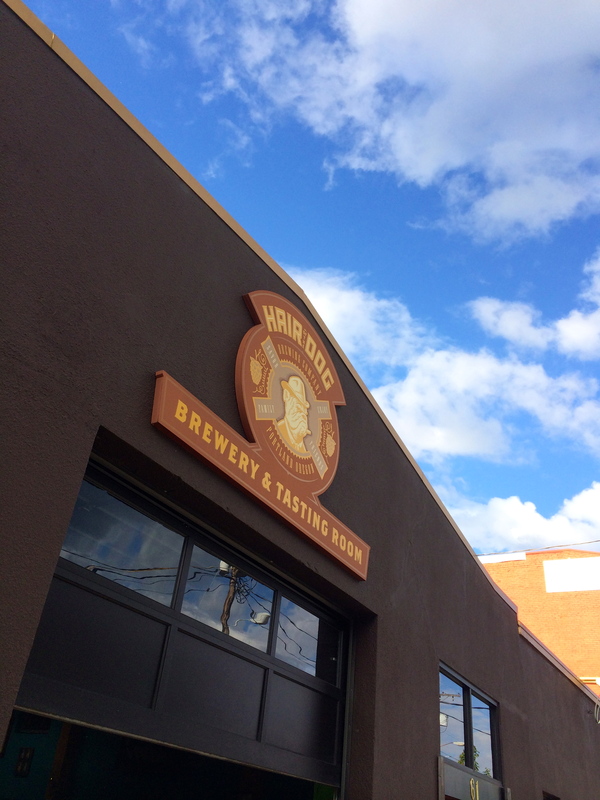 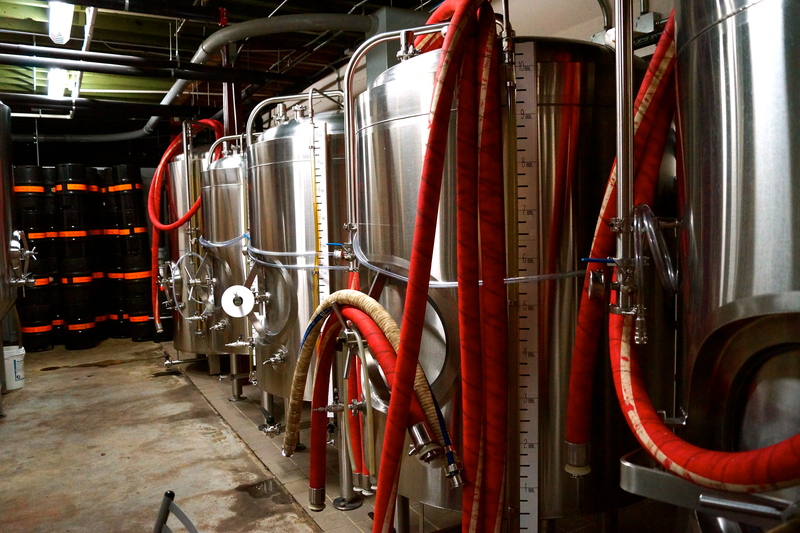 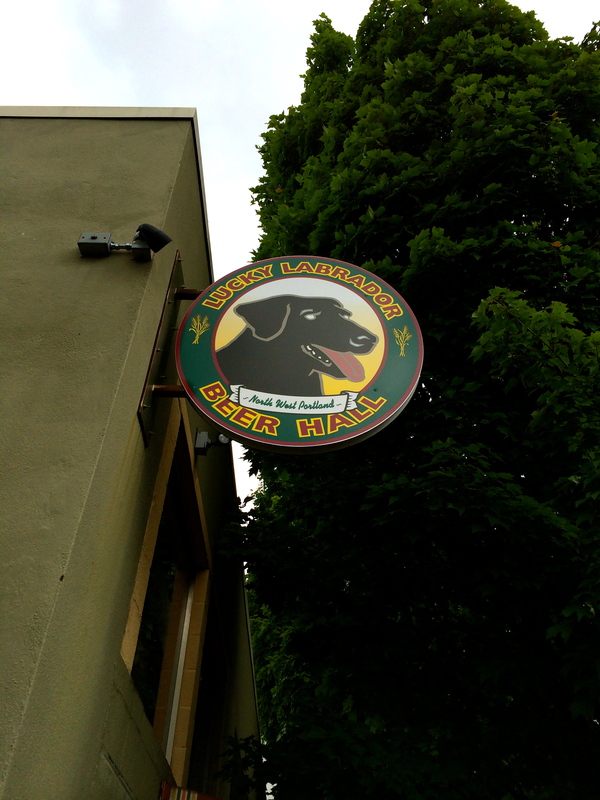 The more unfamiliar breweries that really impressed us were Base Camp, Burnside, and Hopworks Urban Brewery (HUB). 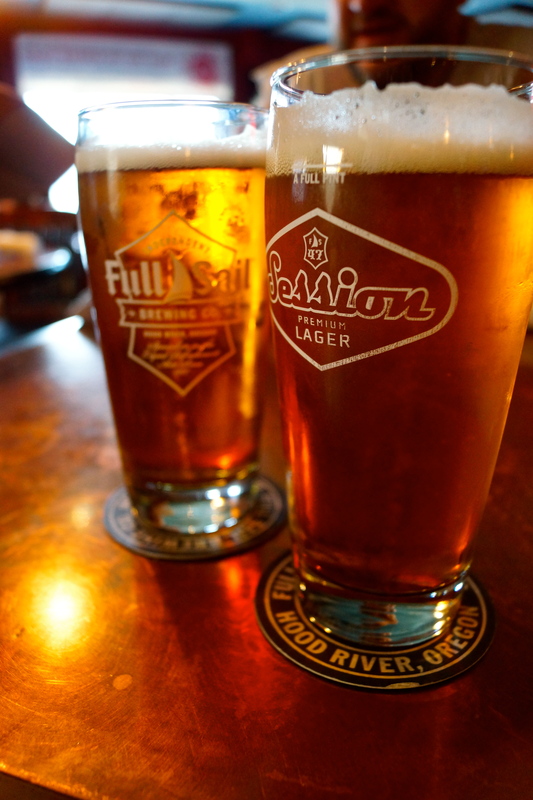 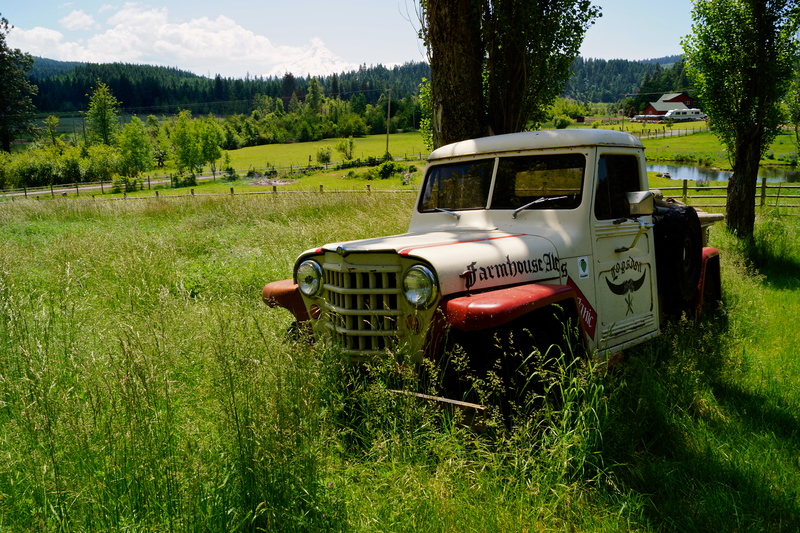 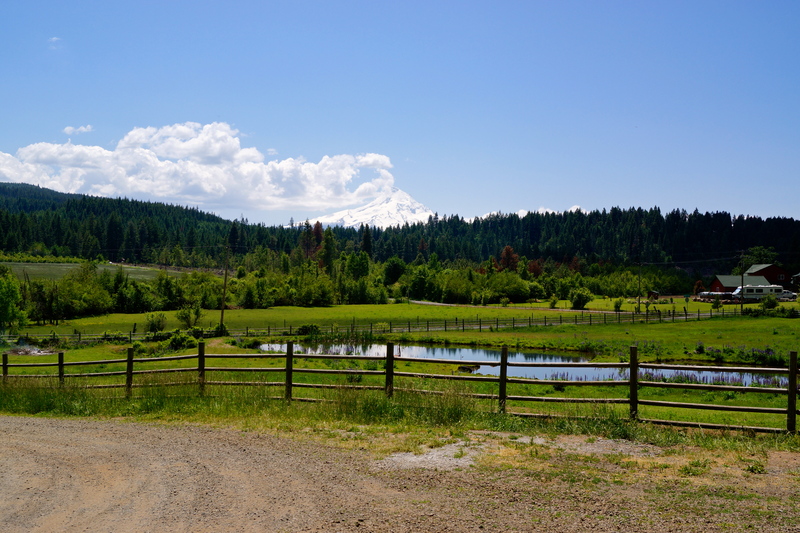 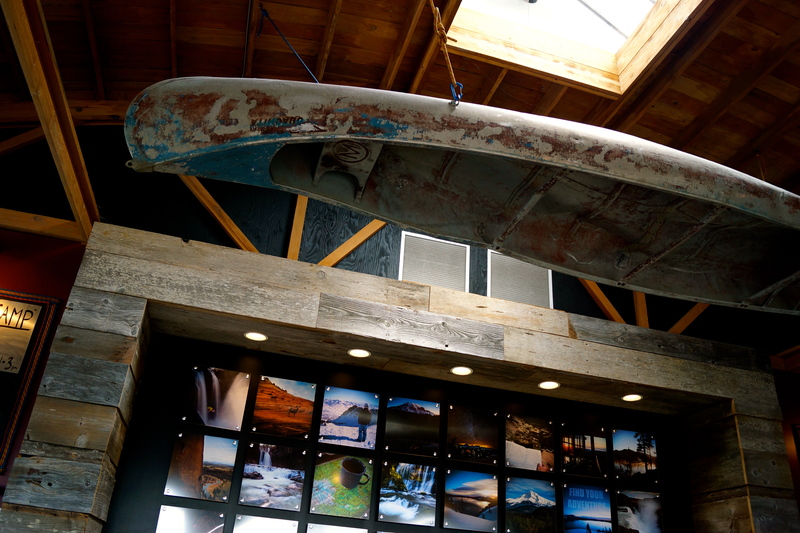 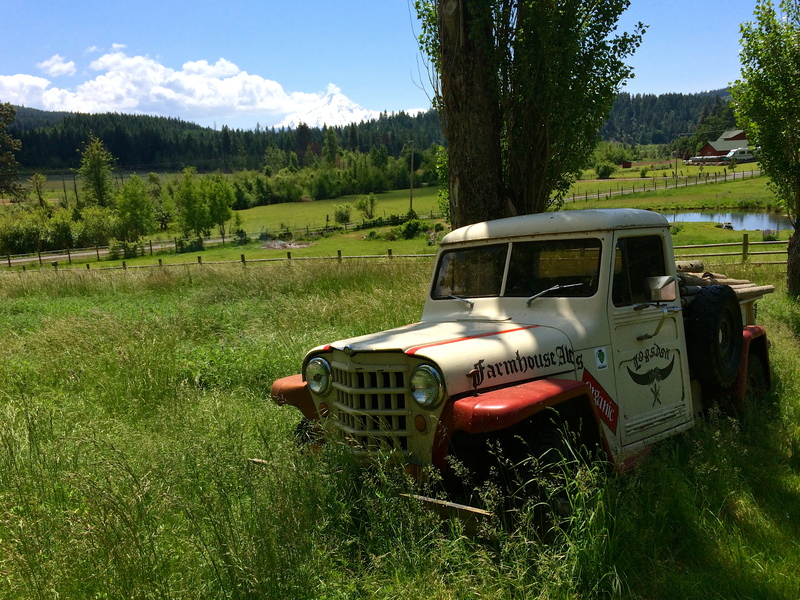 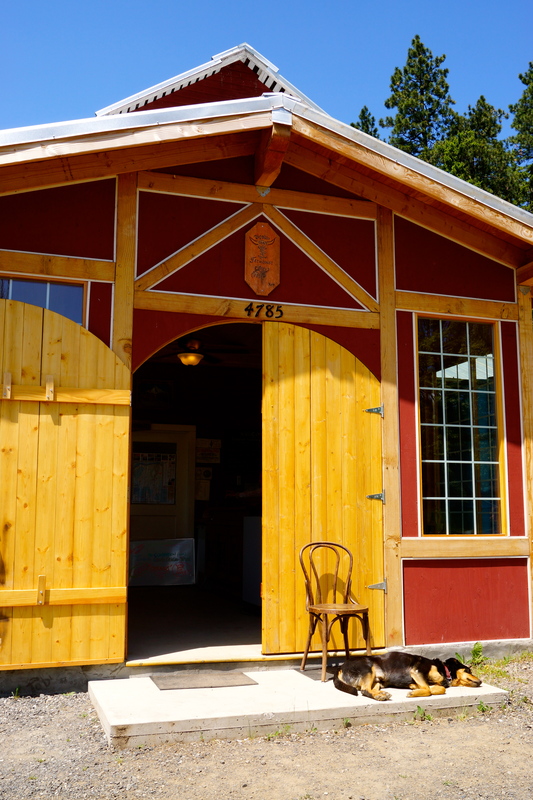 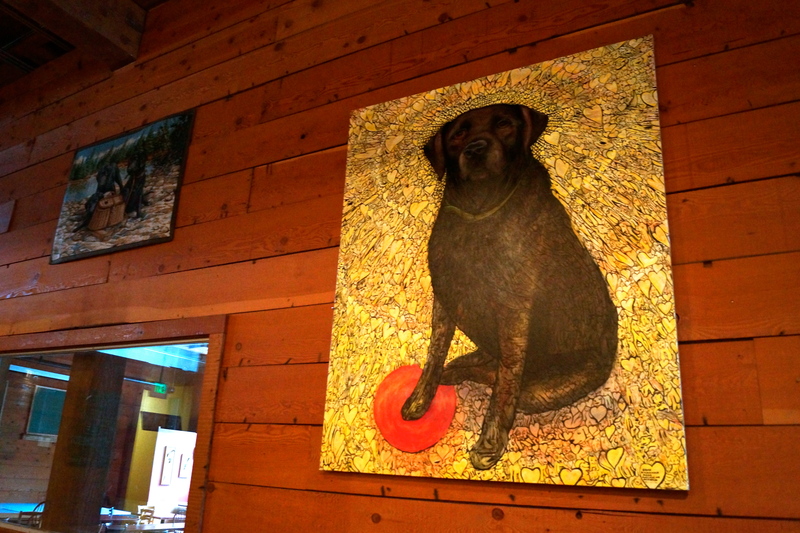 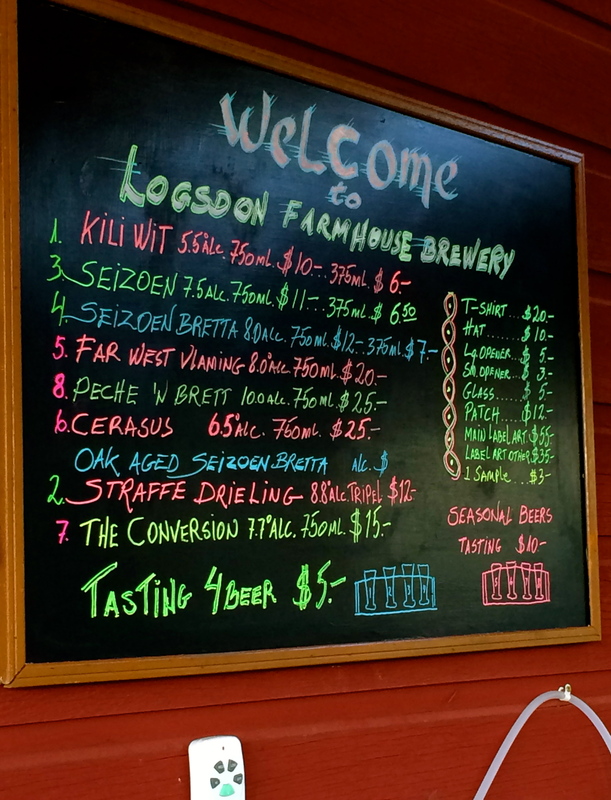 A pilgrimage to Hood River to visit Full Sail and the magical Logsdon Farmhouse was our only out-of-town trip, and it was more than worth the effort. 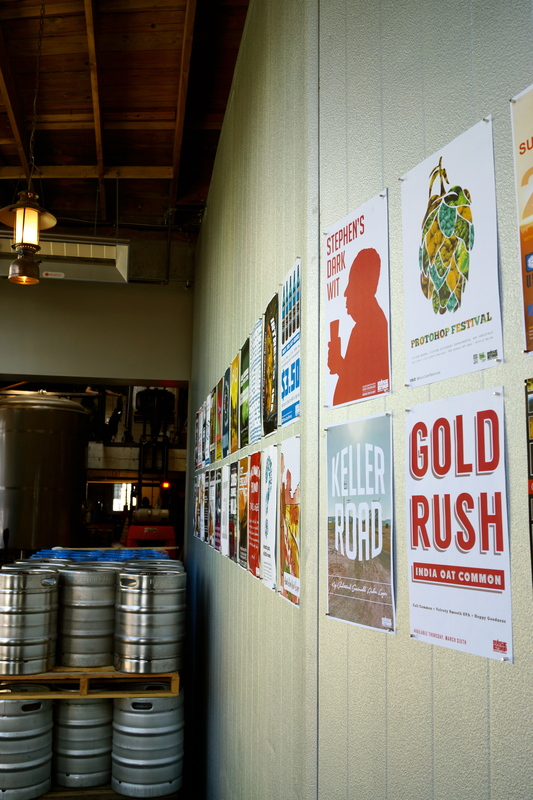 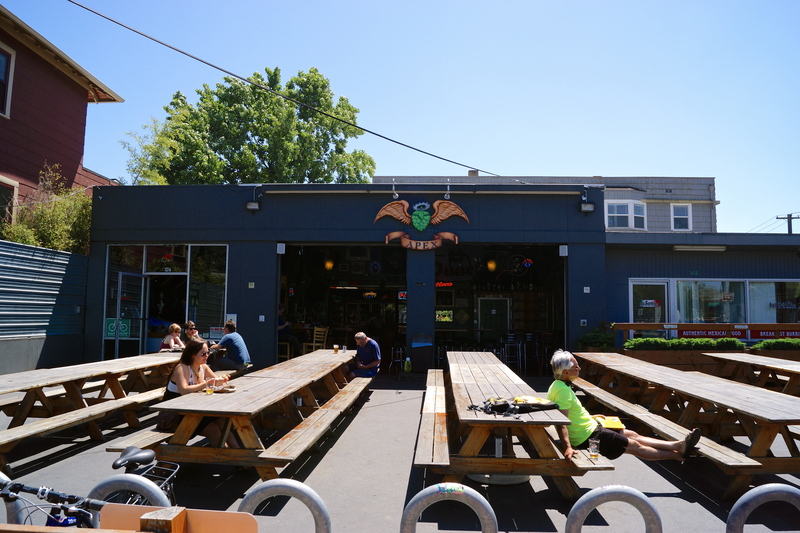 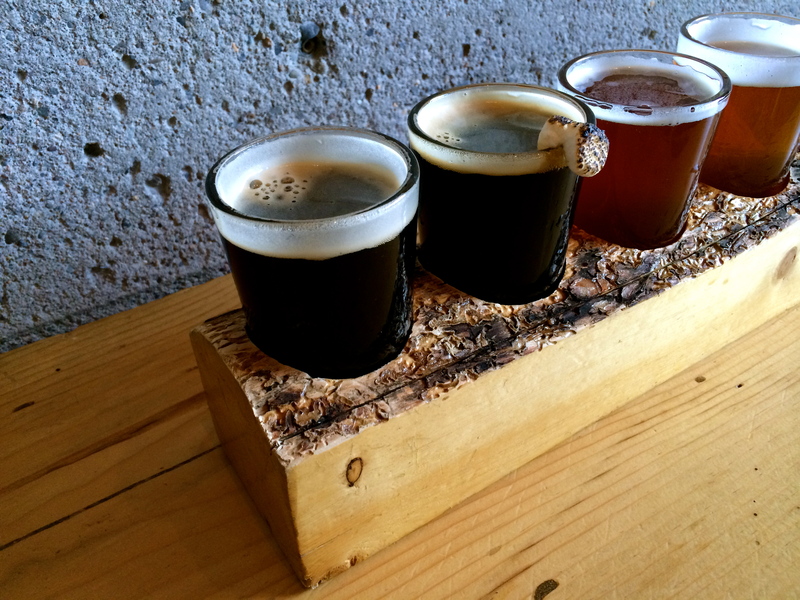 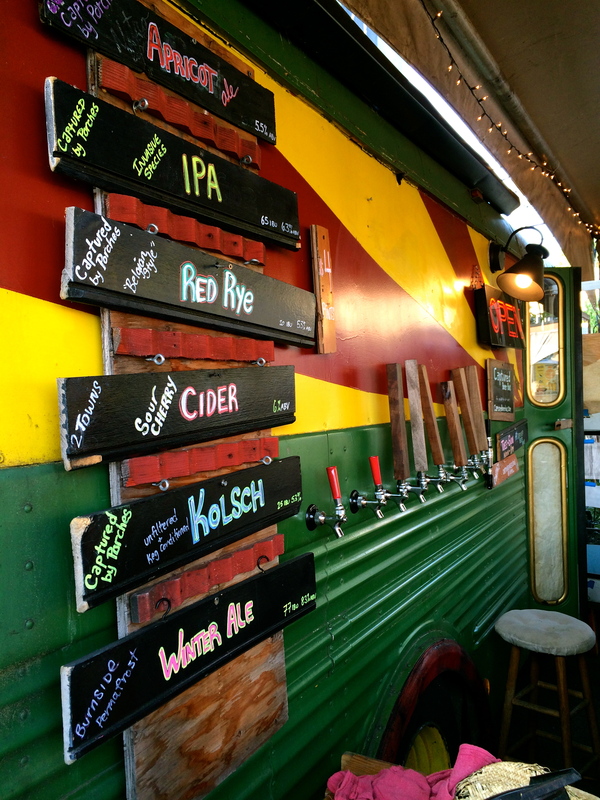 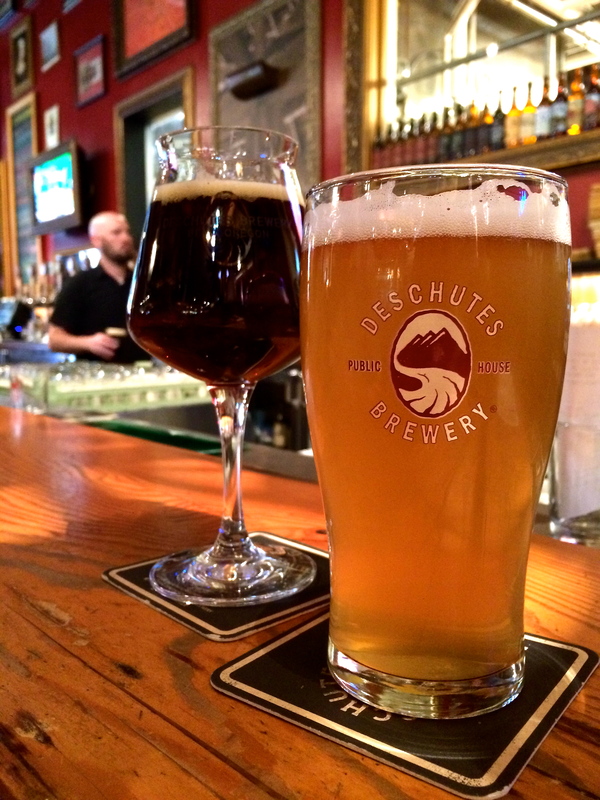 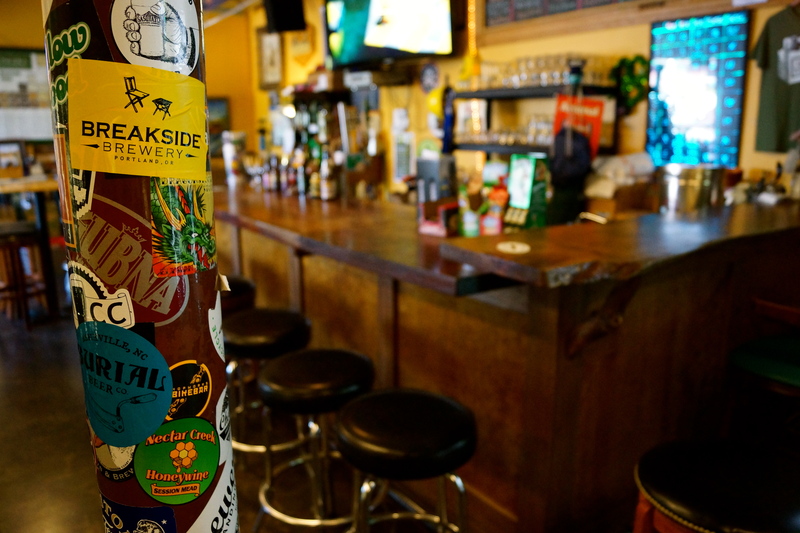 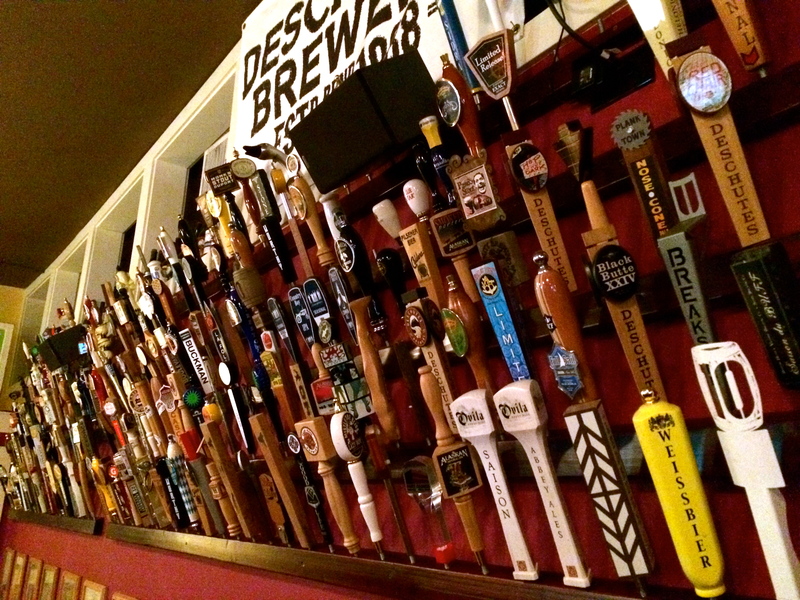 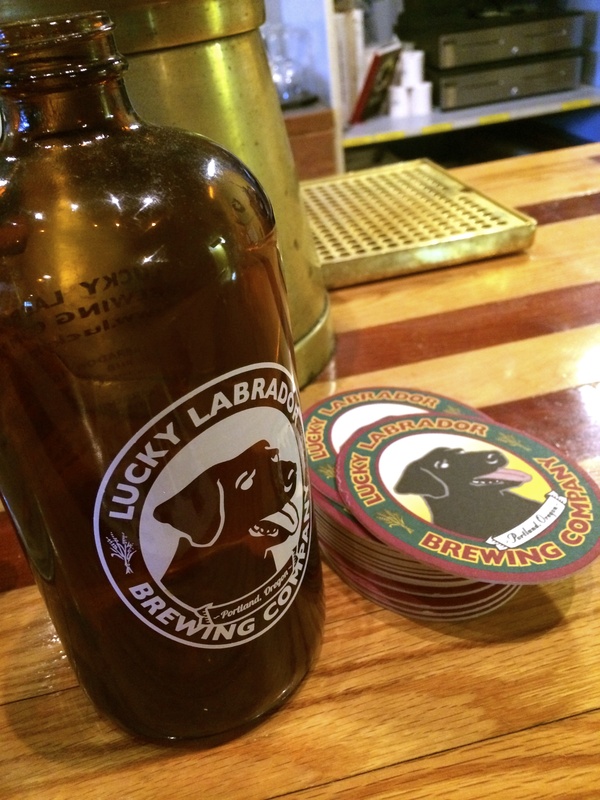 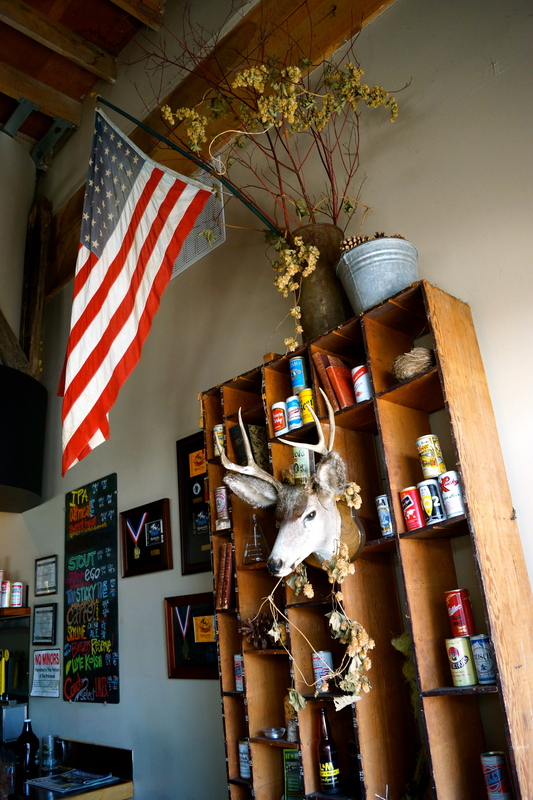 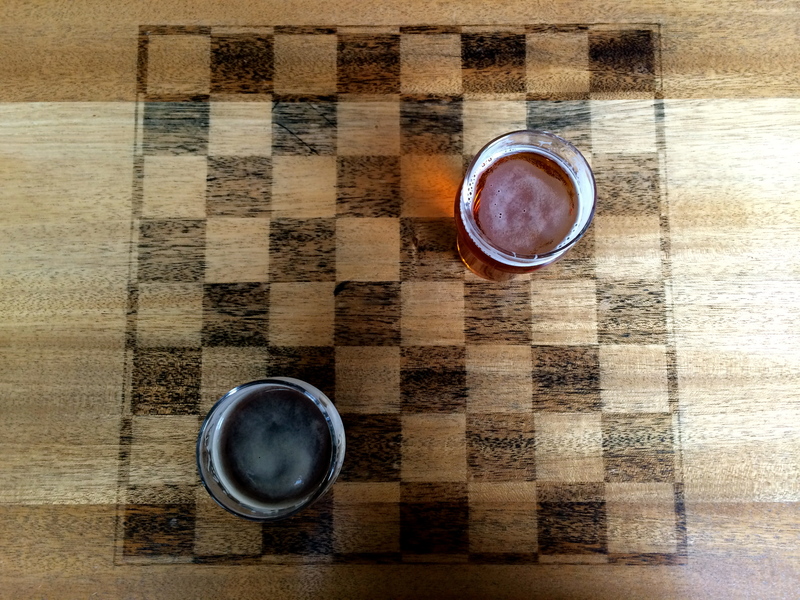 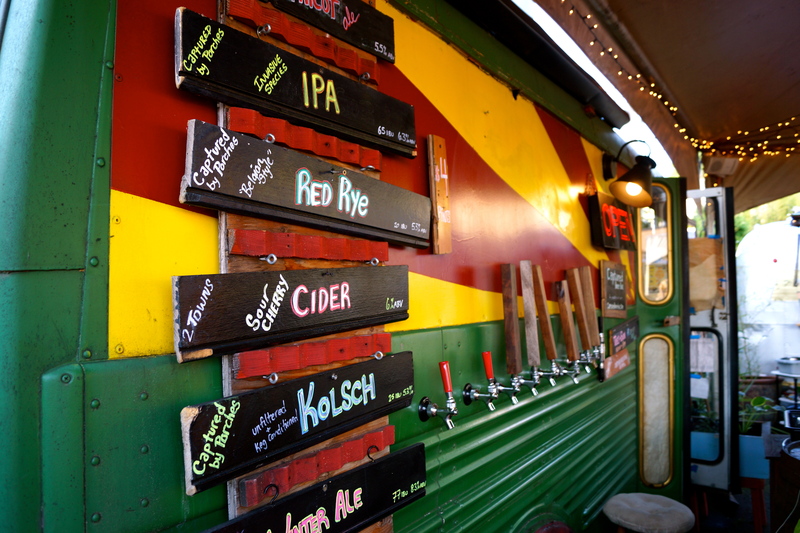 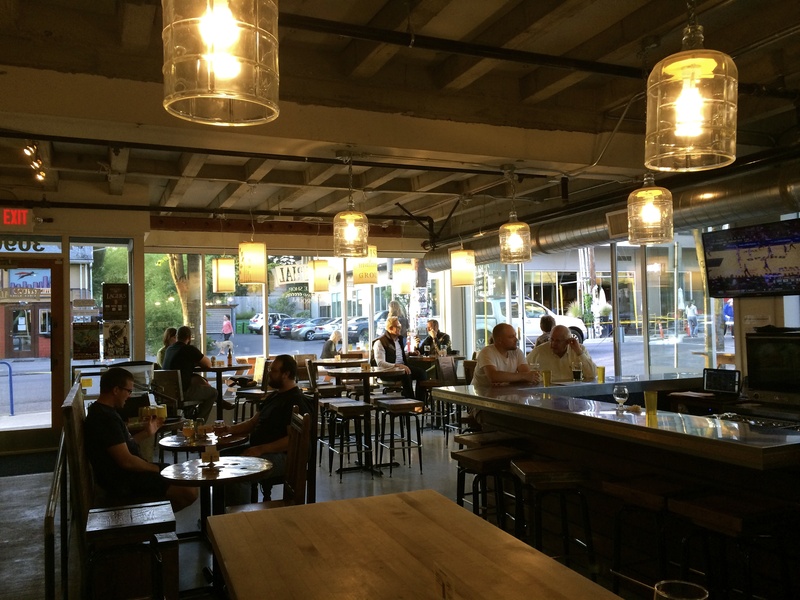 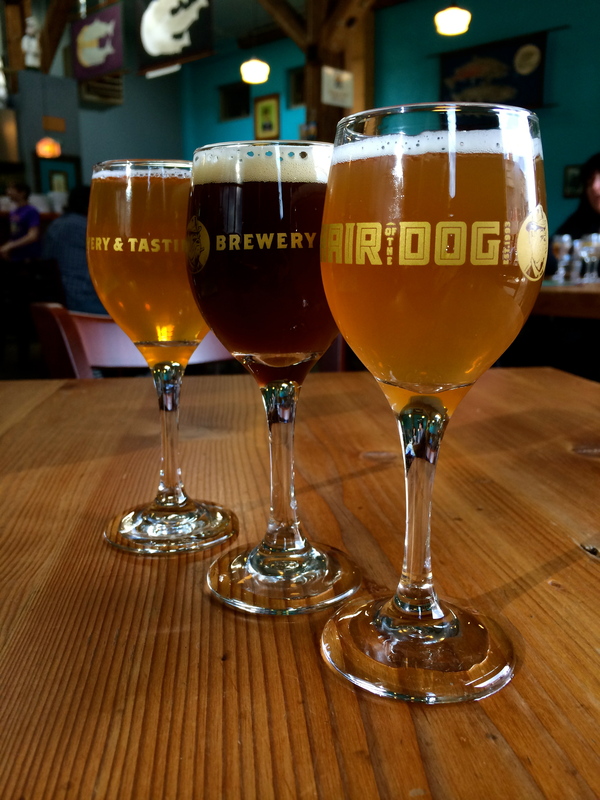 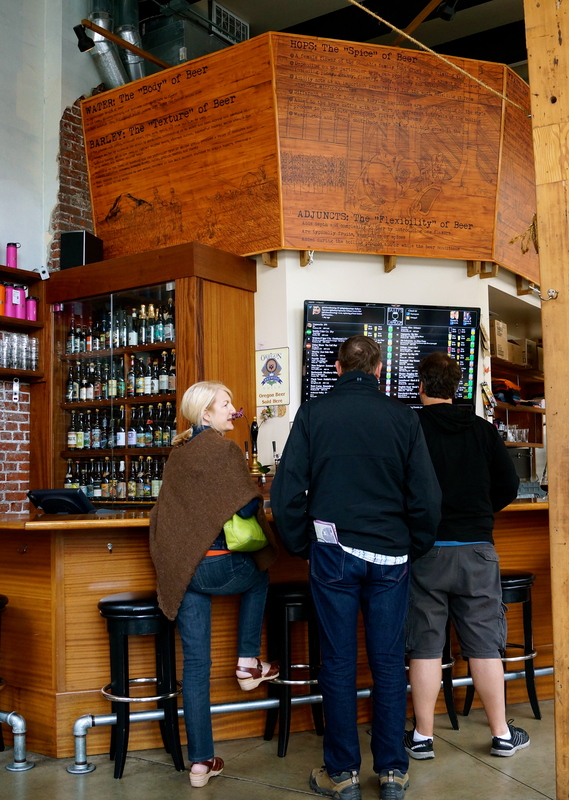 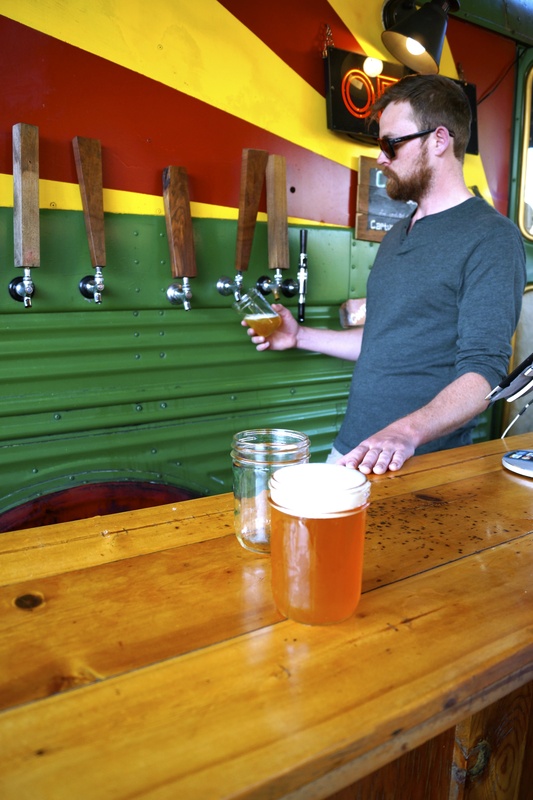 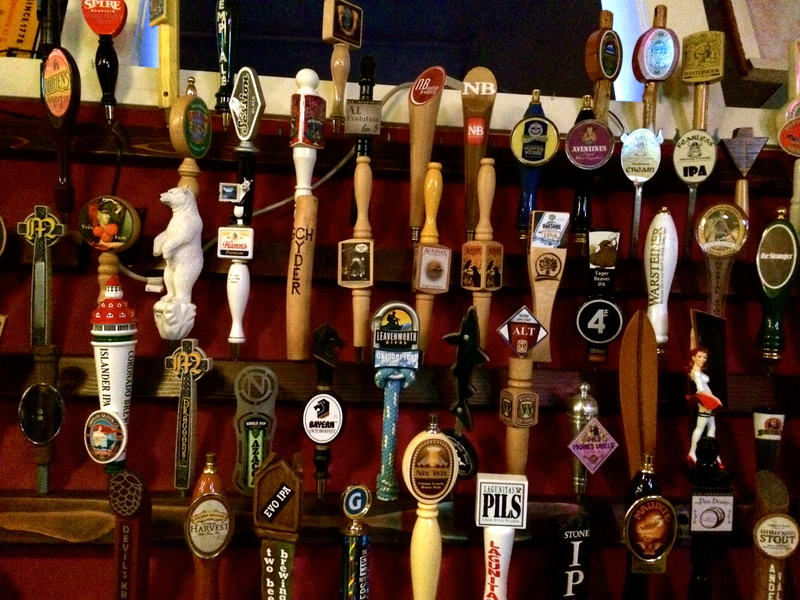 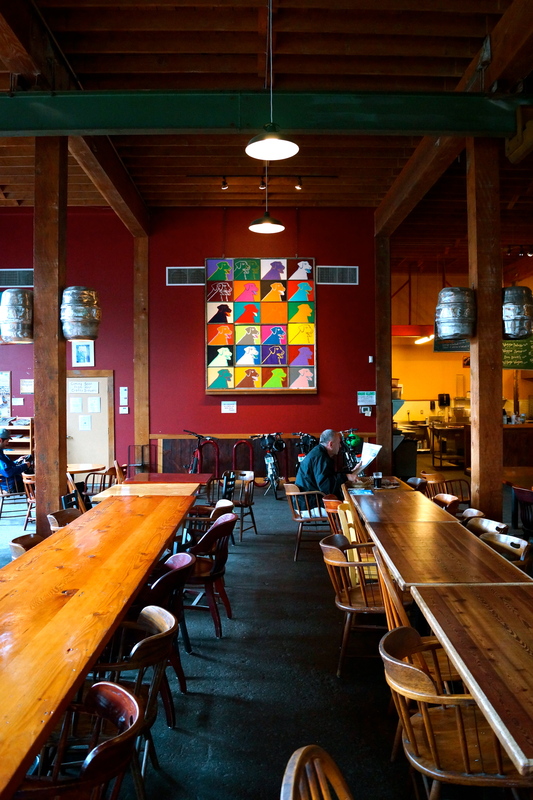 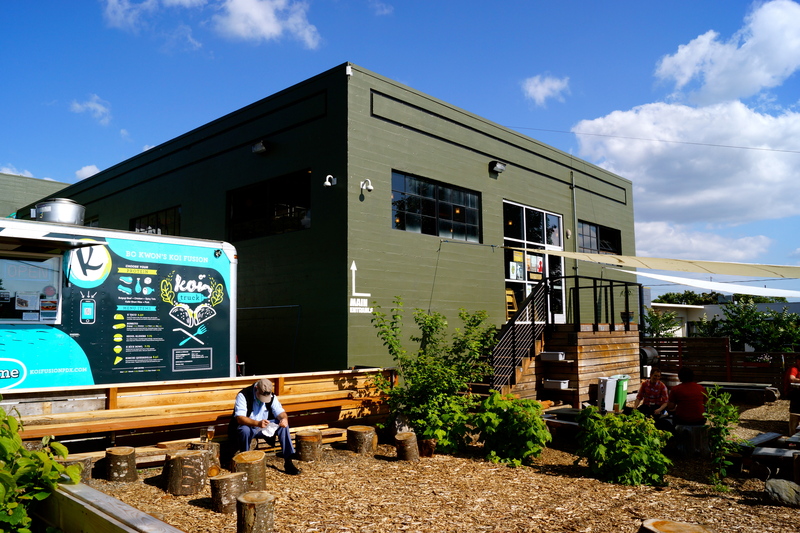 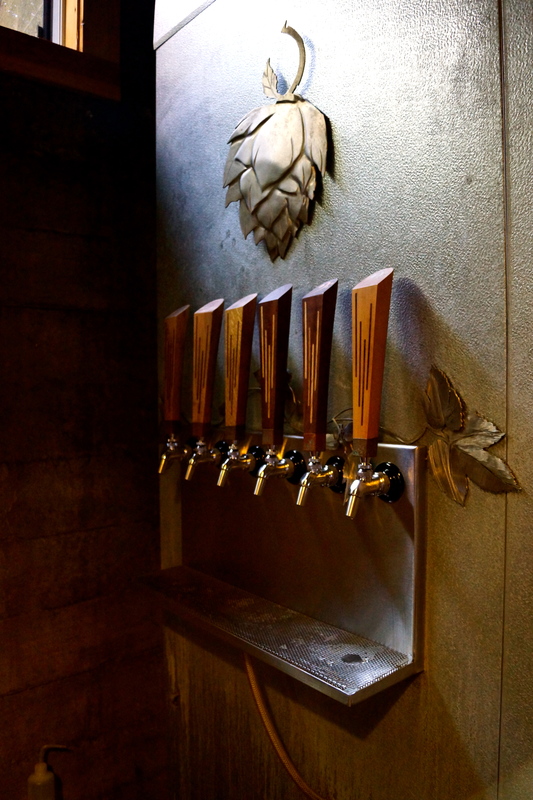 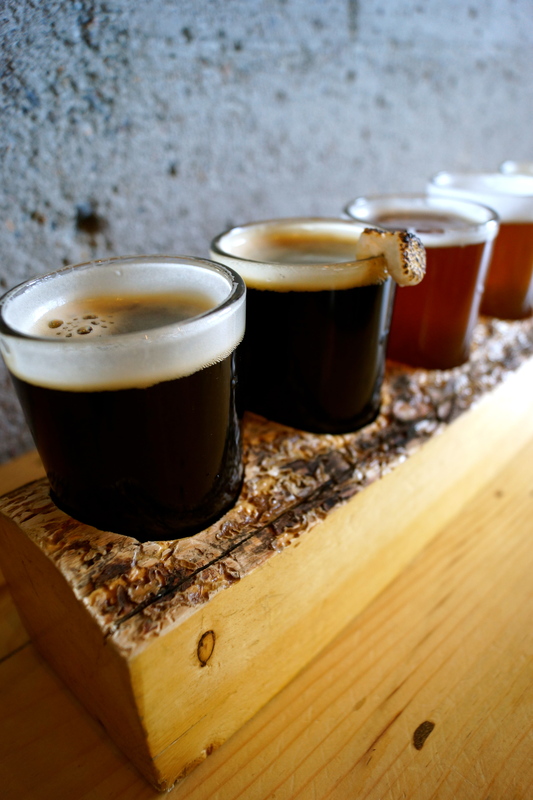 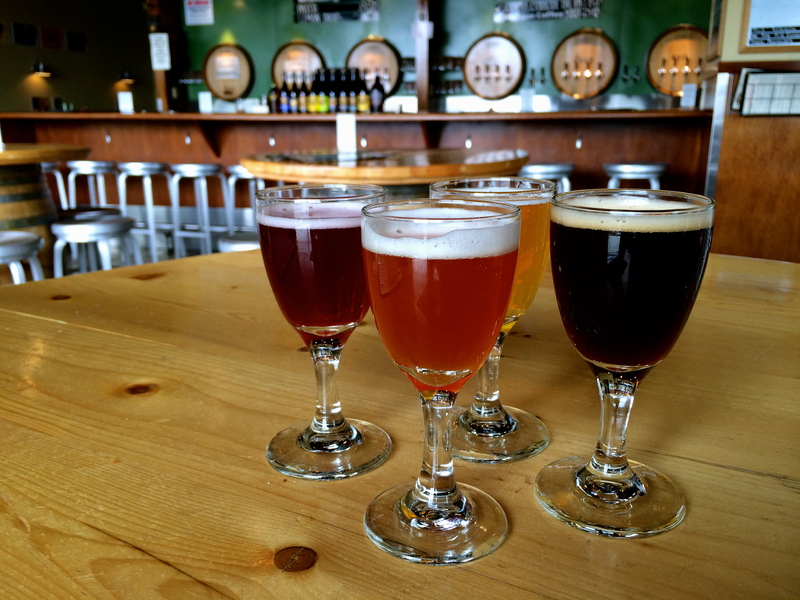 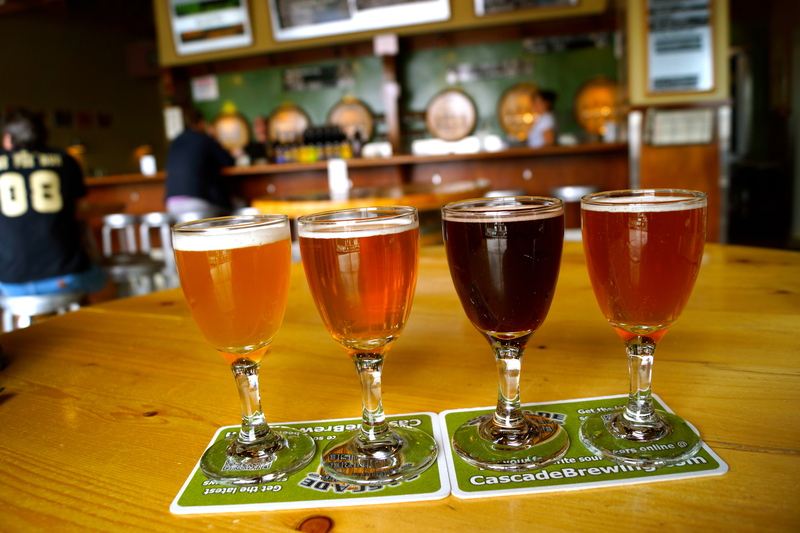 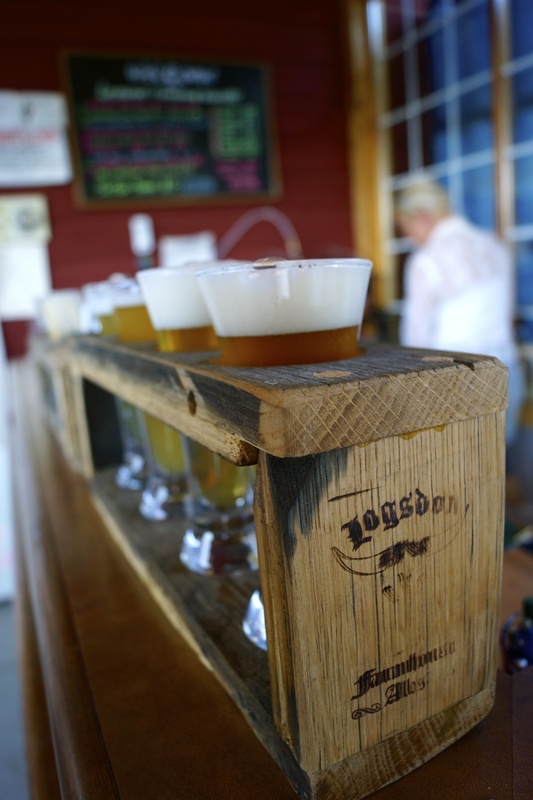 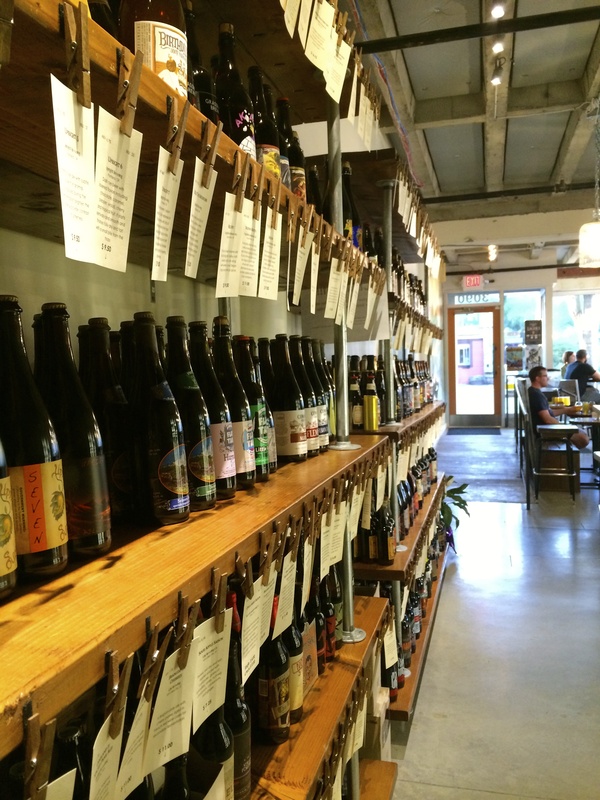 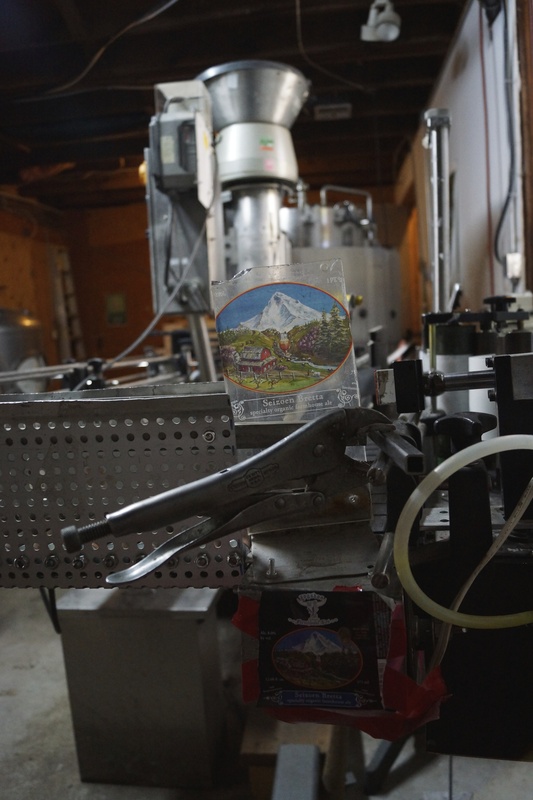 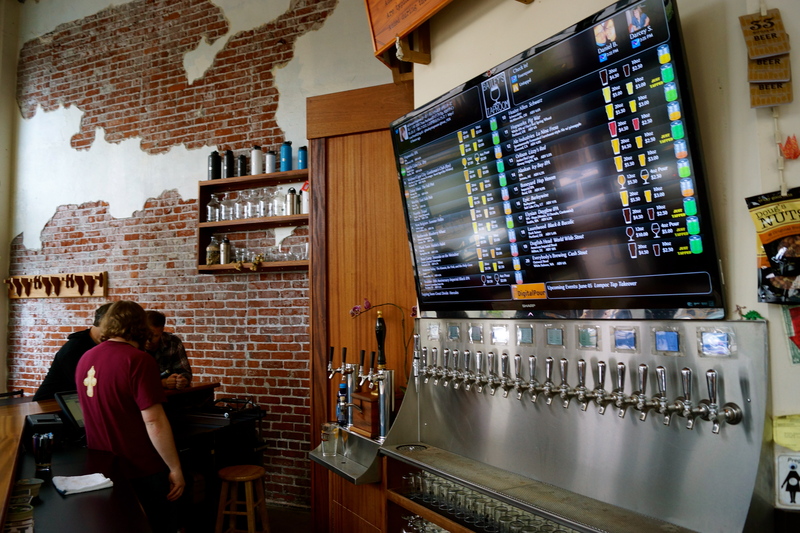 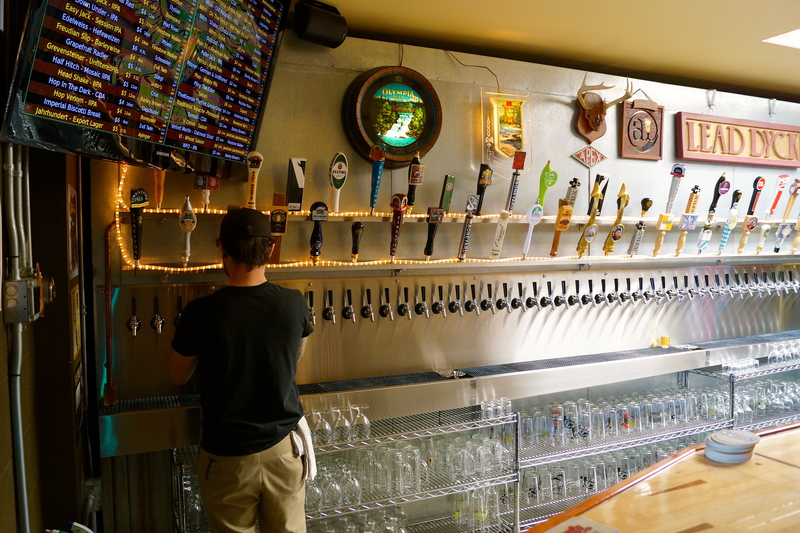 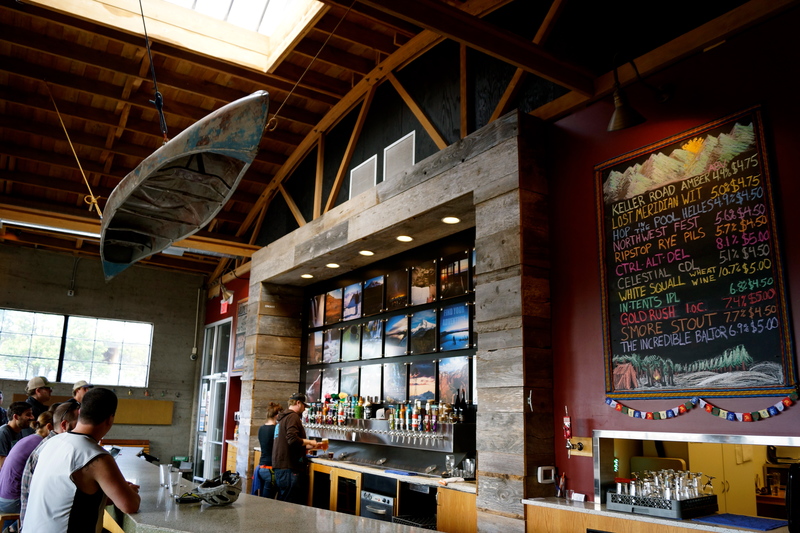 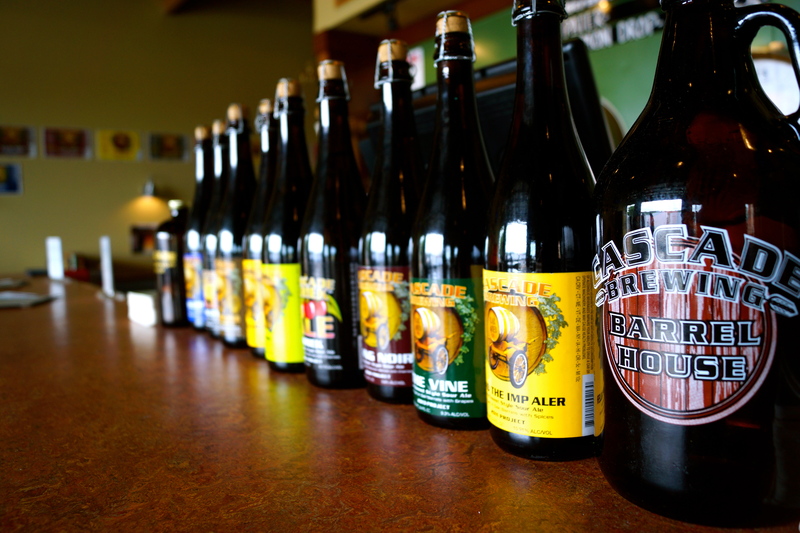 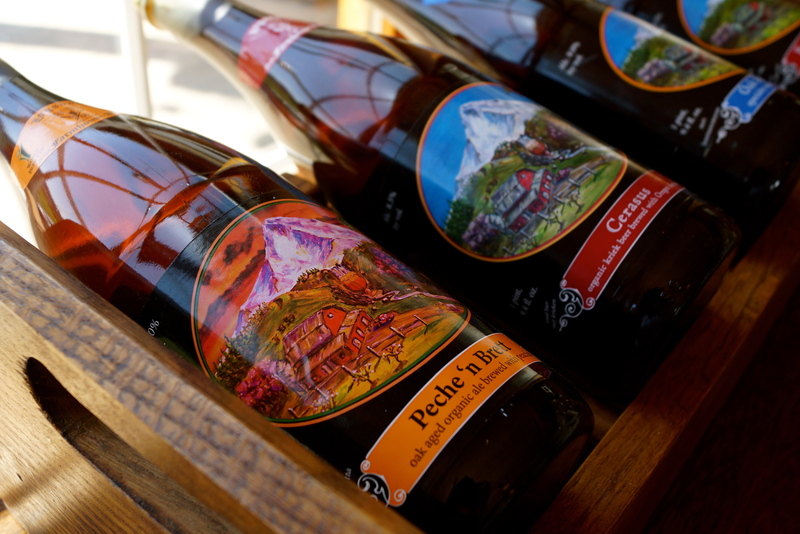 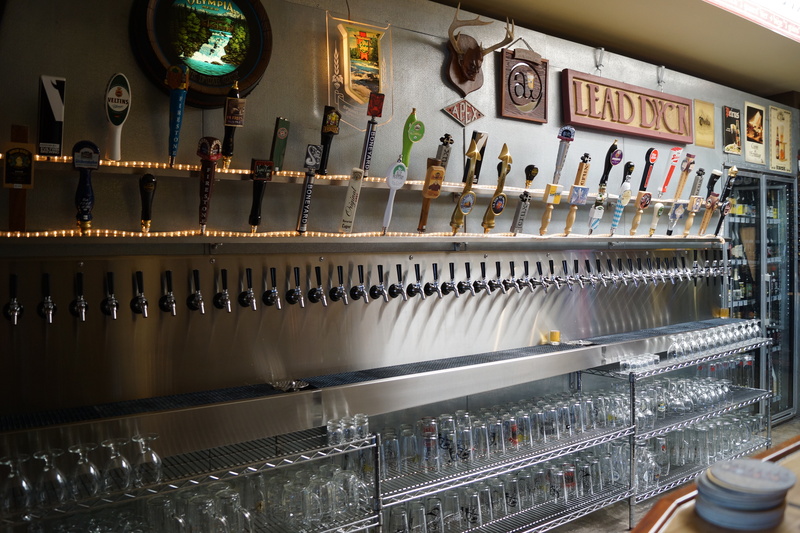 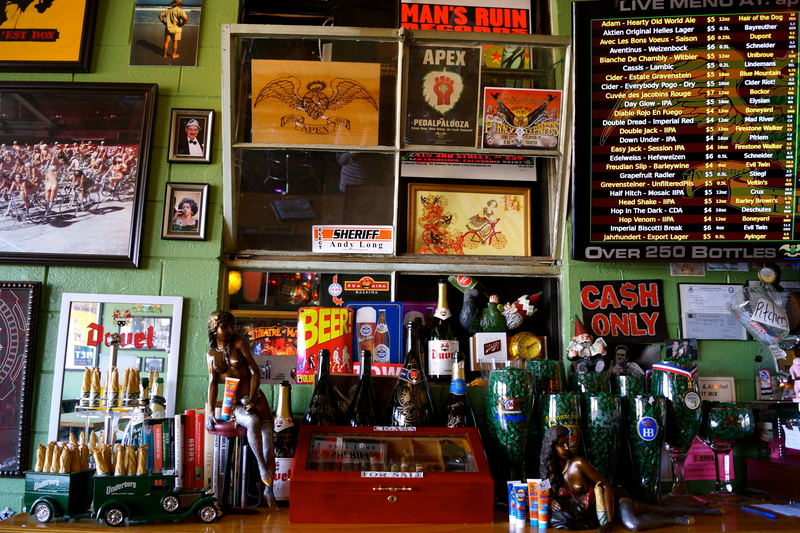 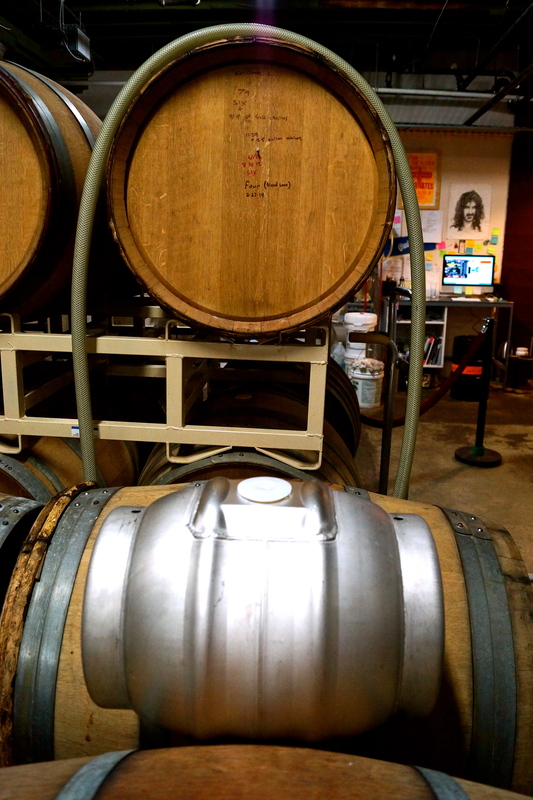 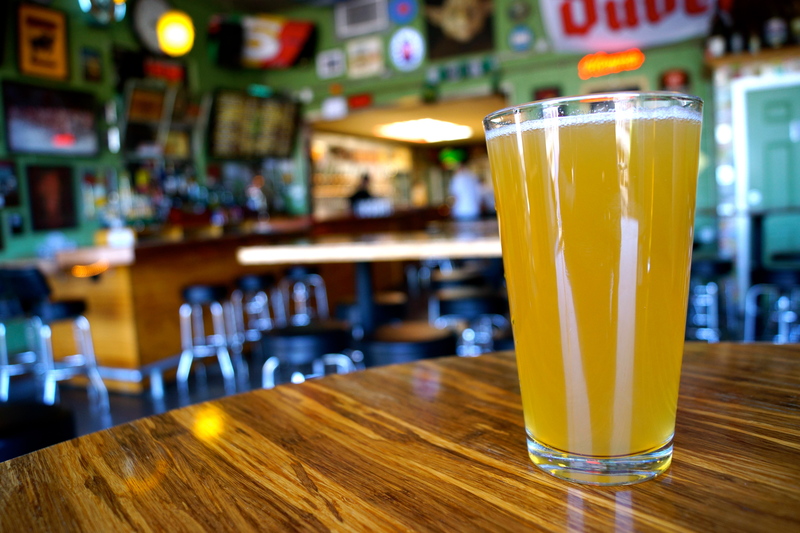 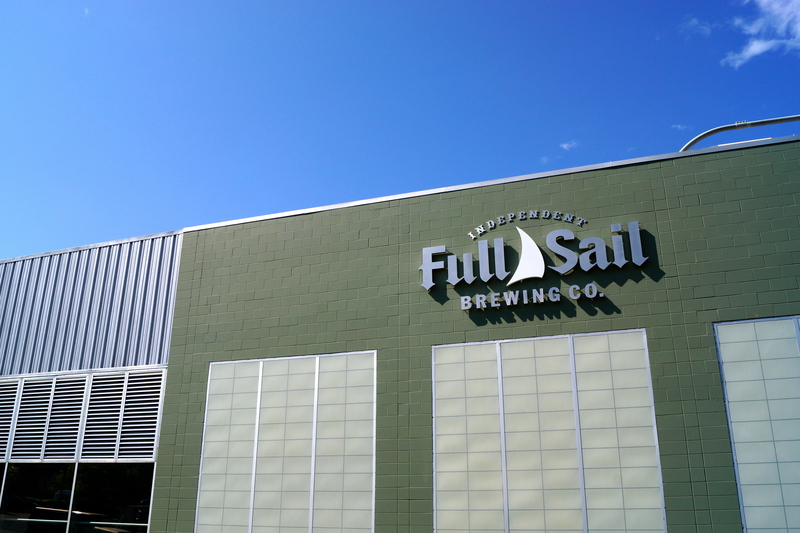 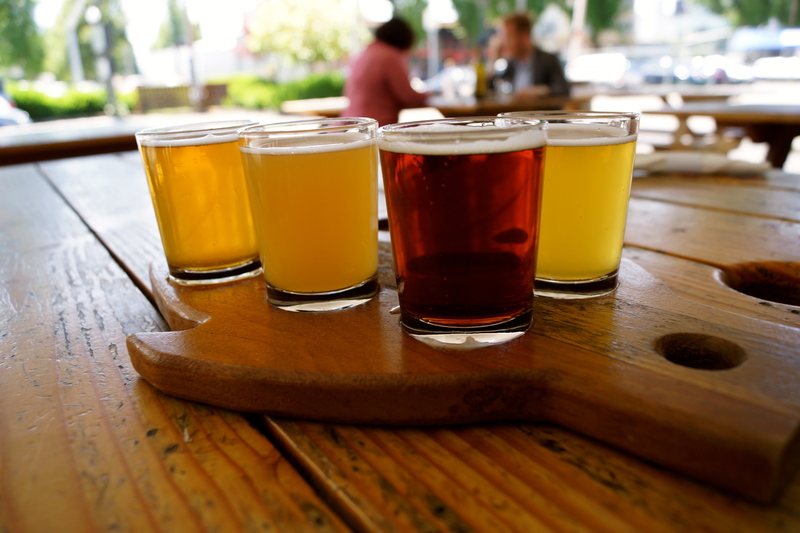 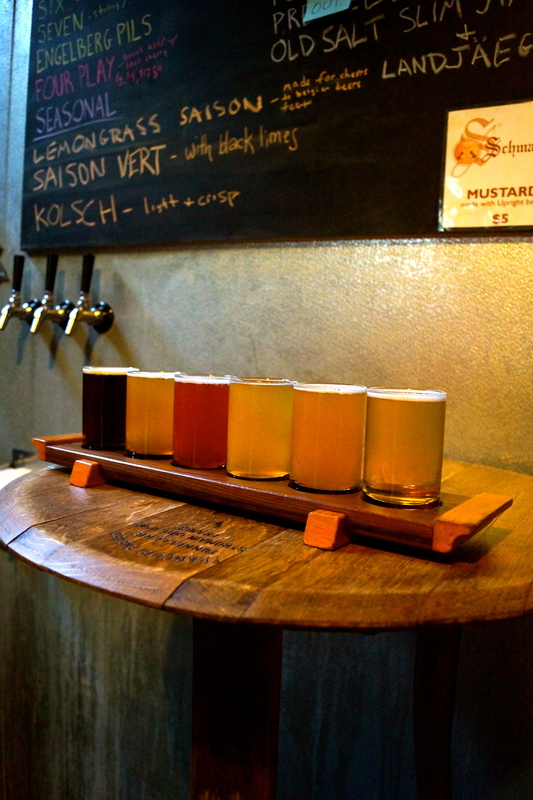 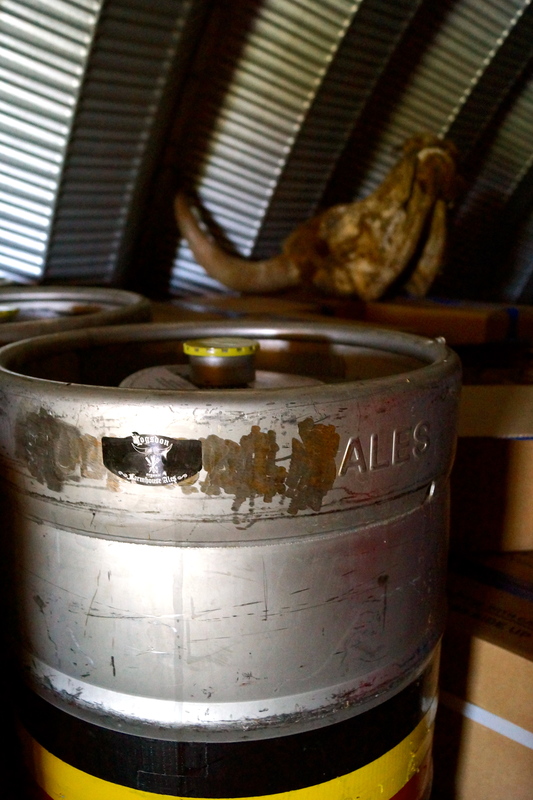 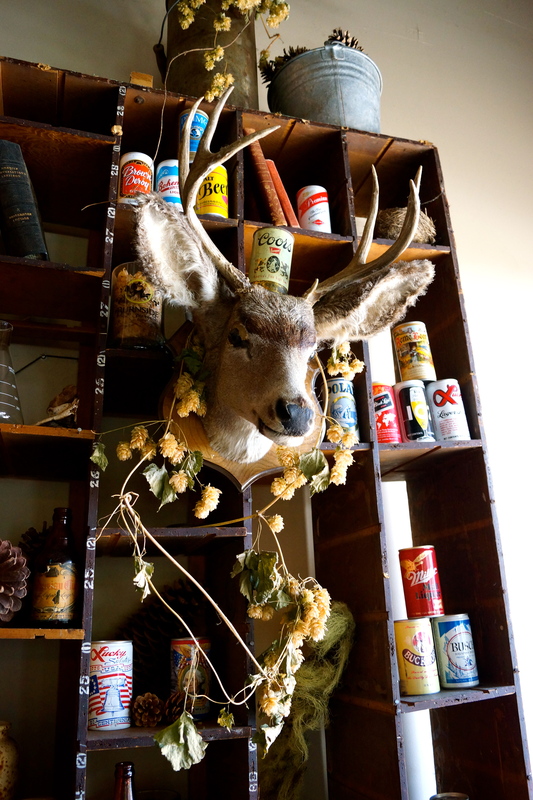 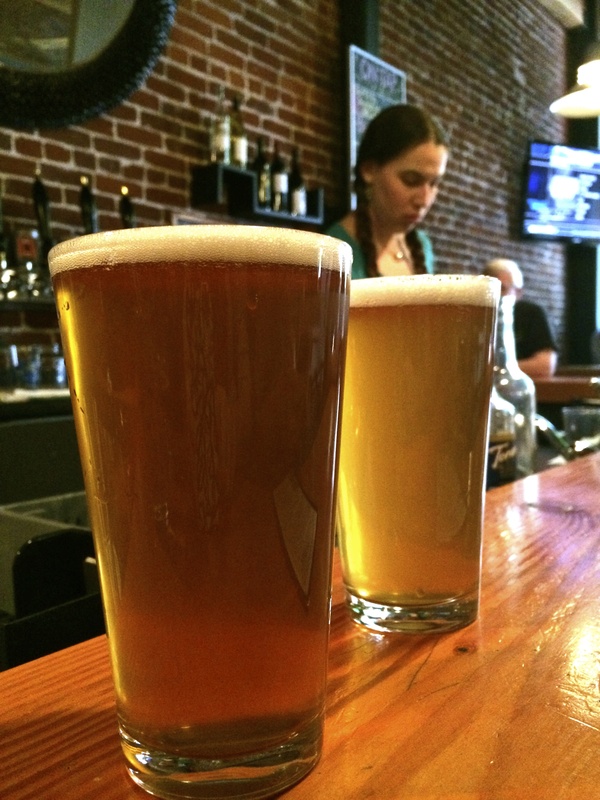 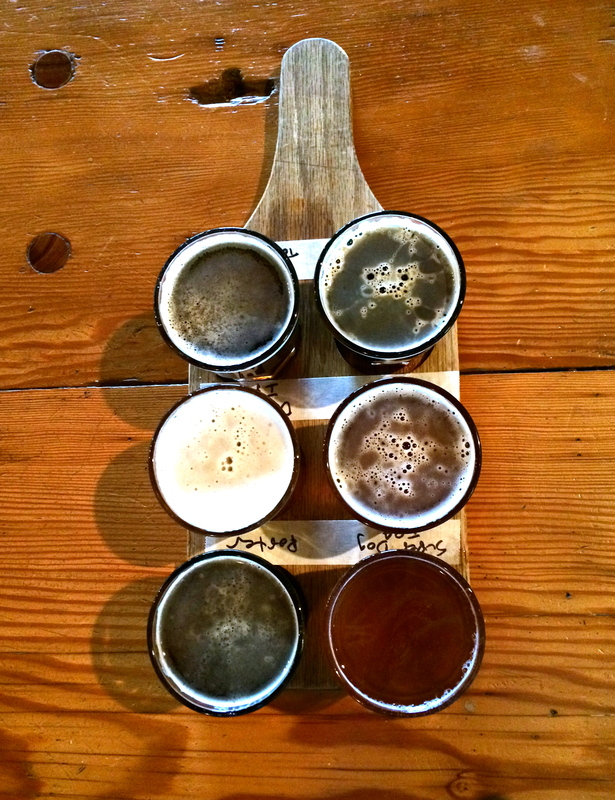 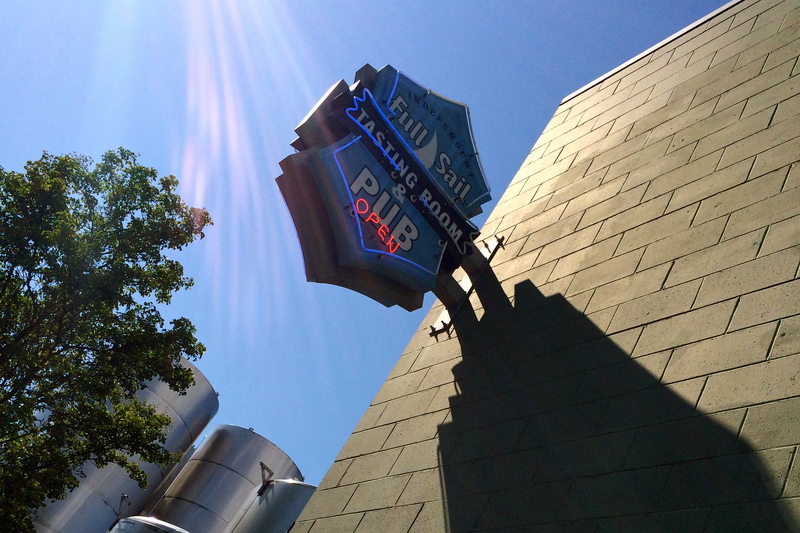 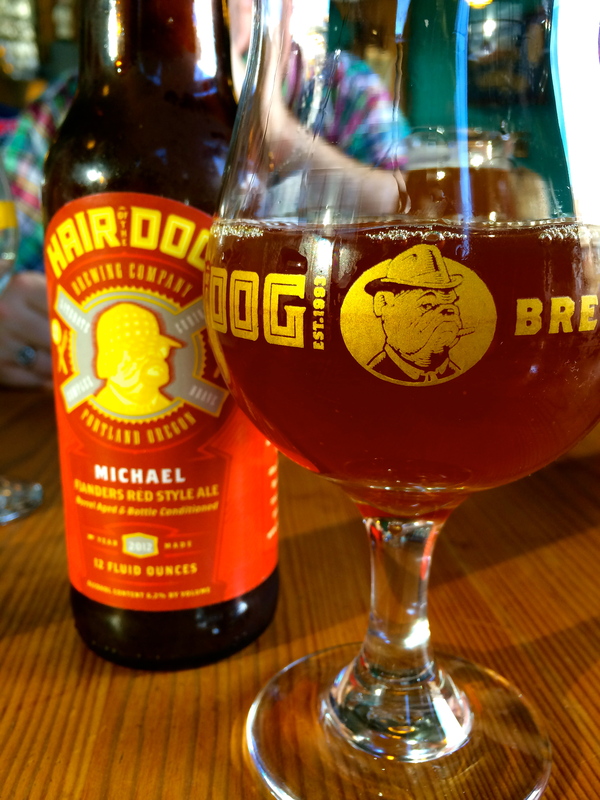 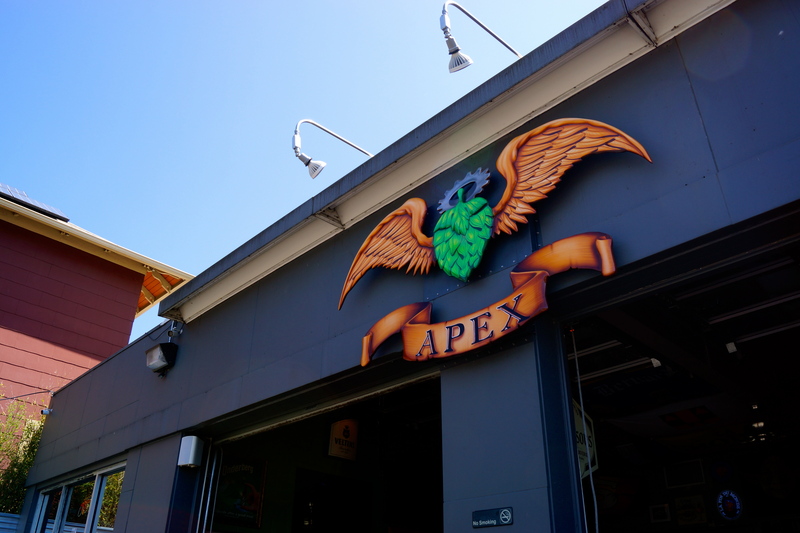 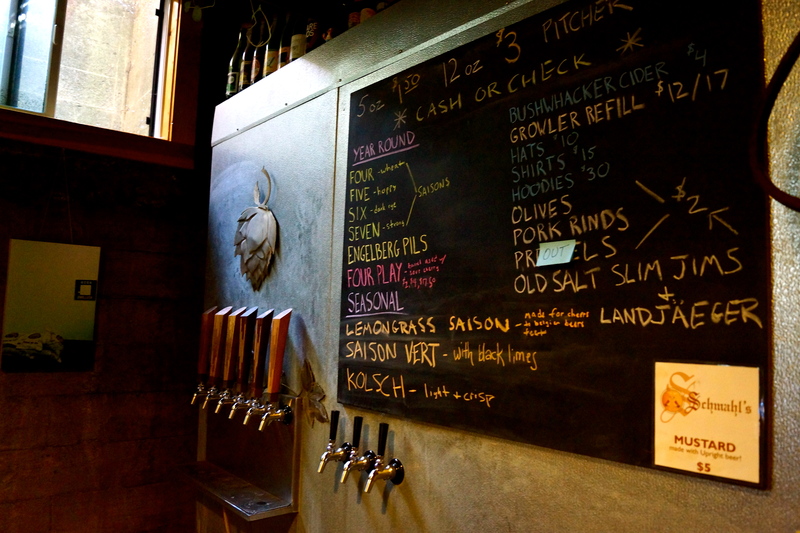 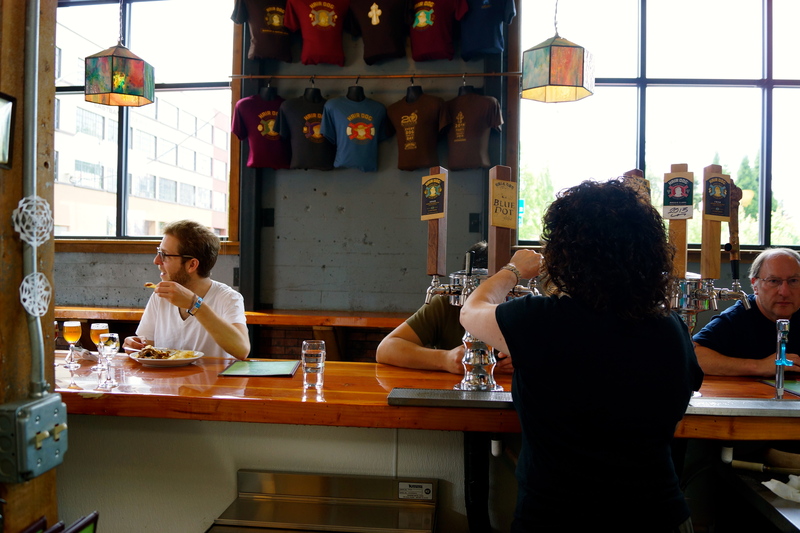 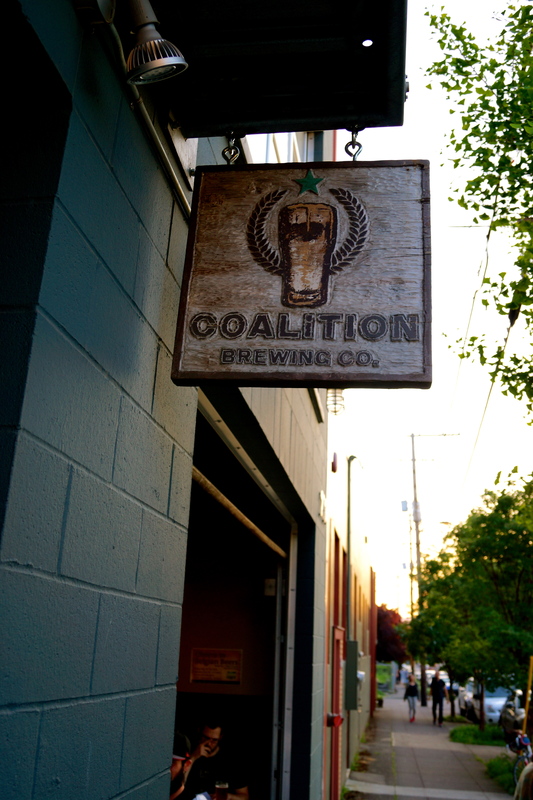 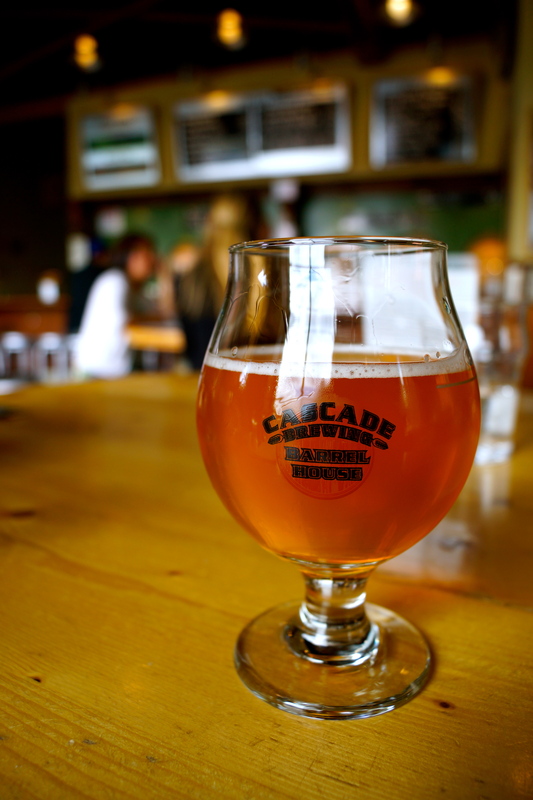 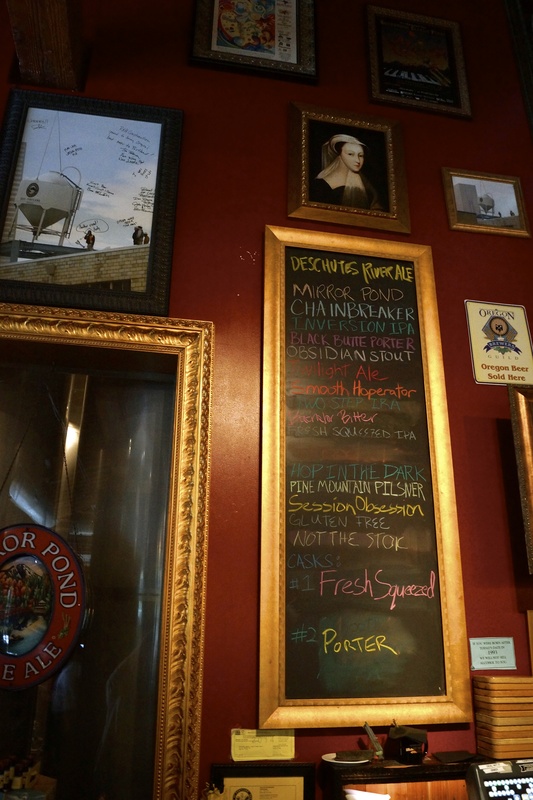 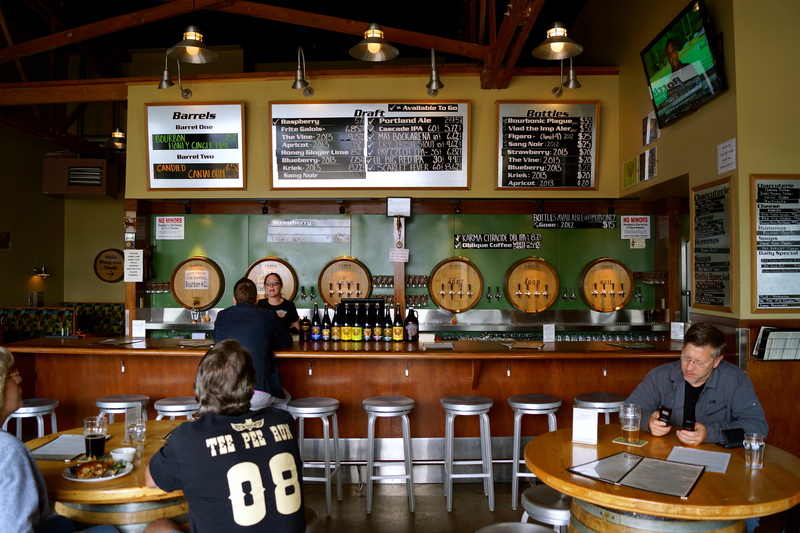 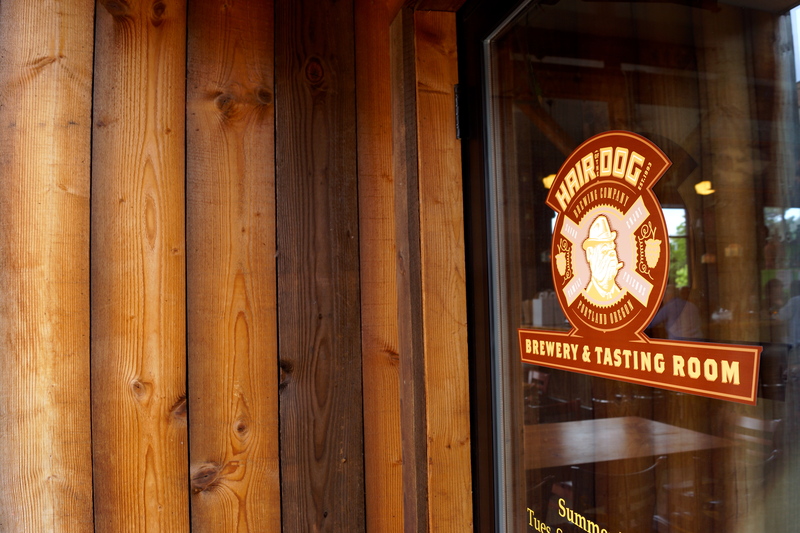 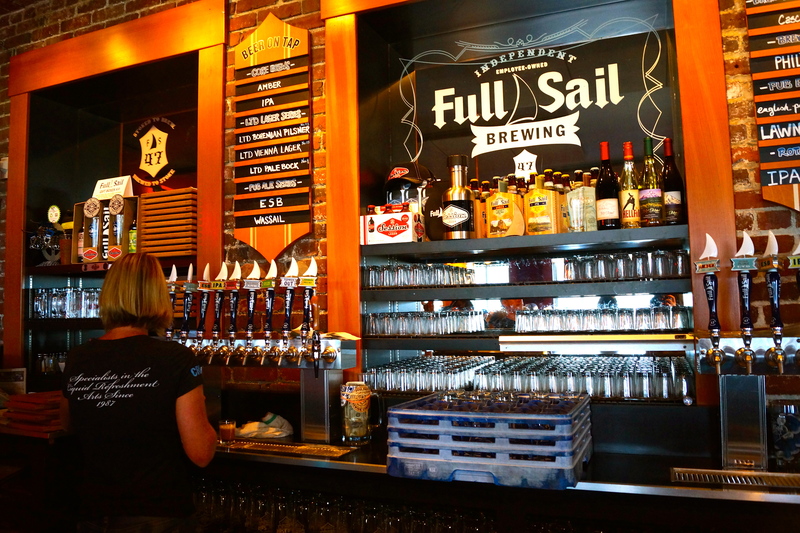 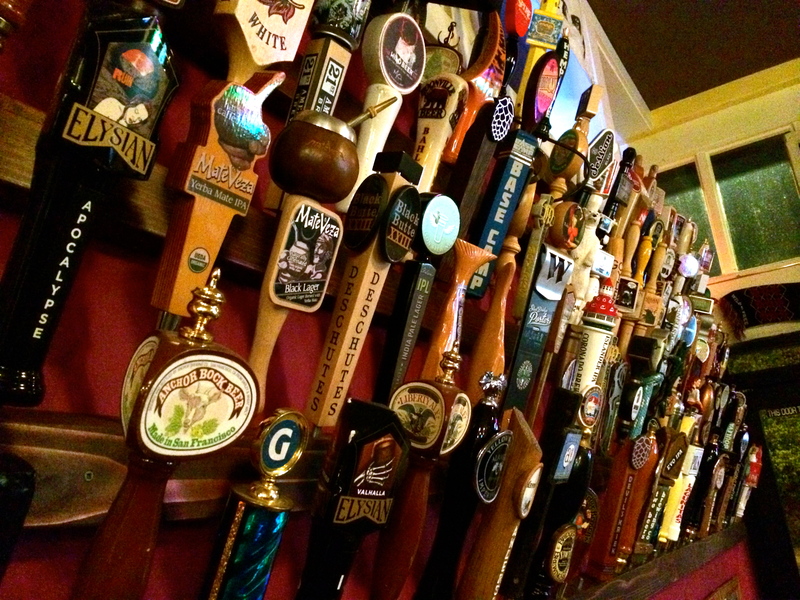 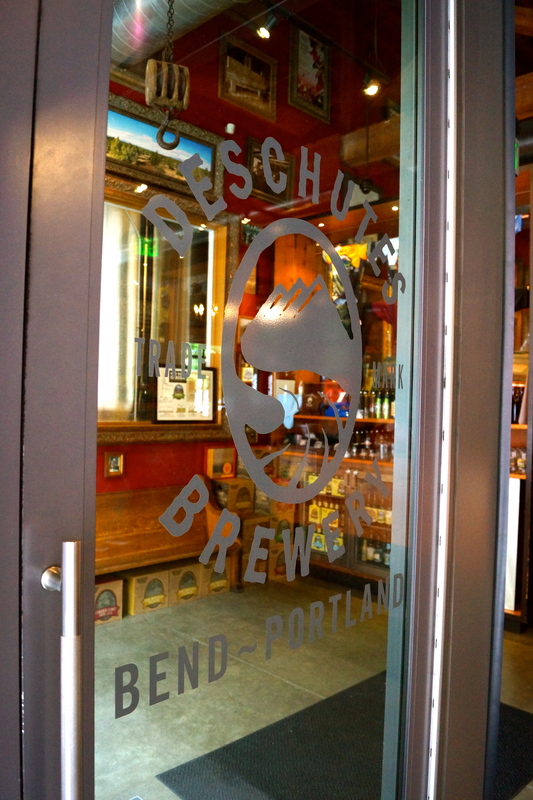 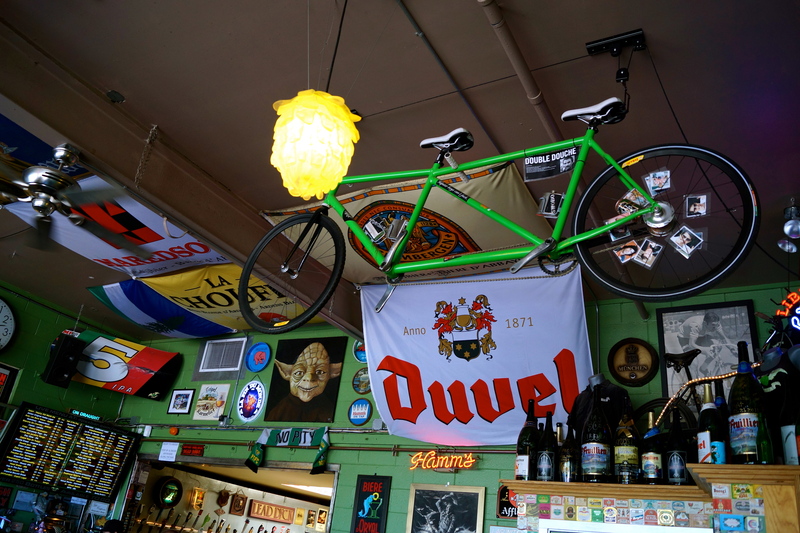 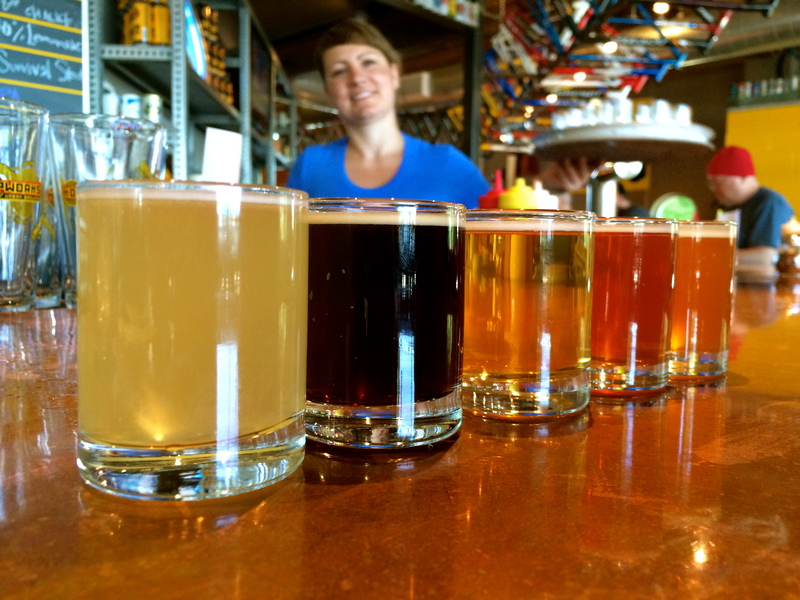 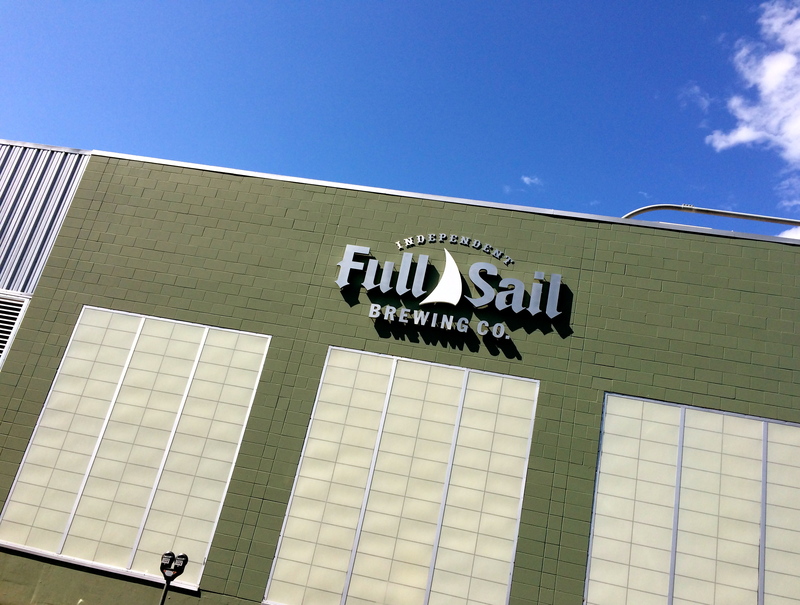 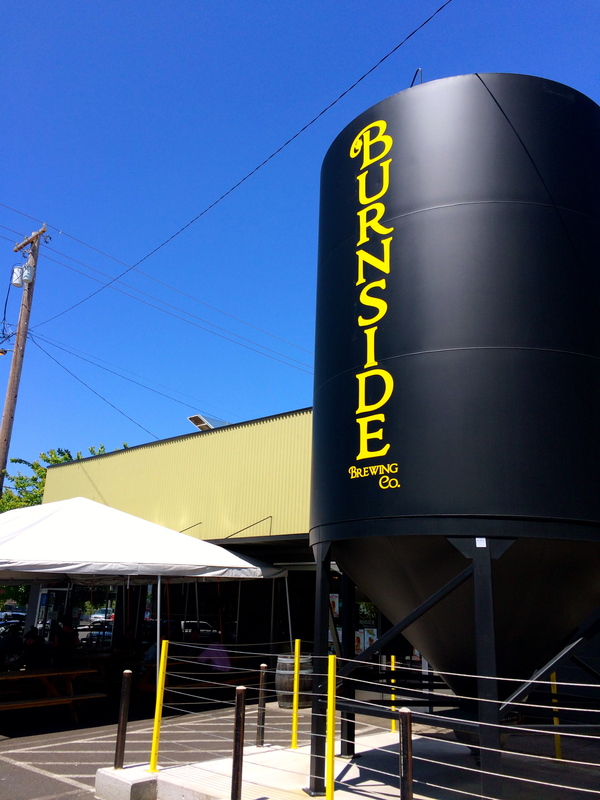 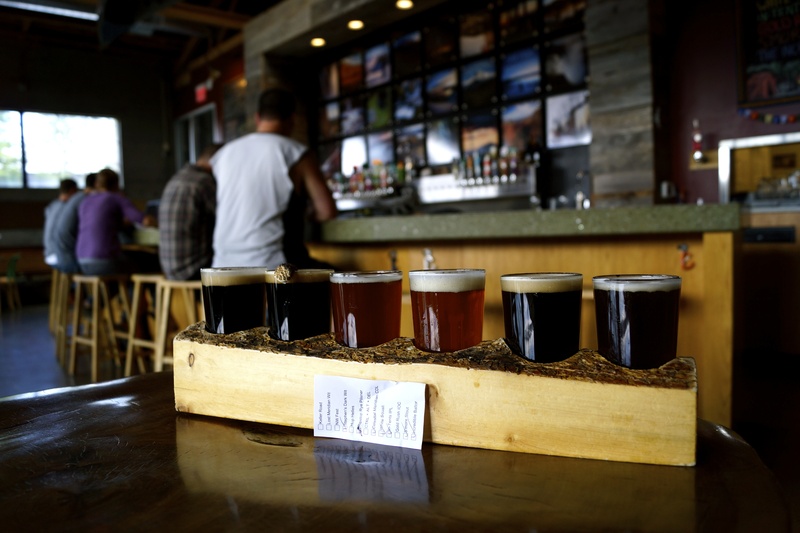 Here is a list of the 10 best “new to us” beers that we tried during our trip to Portland. 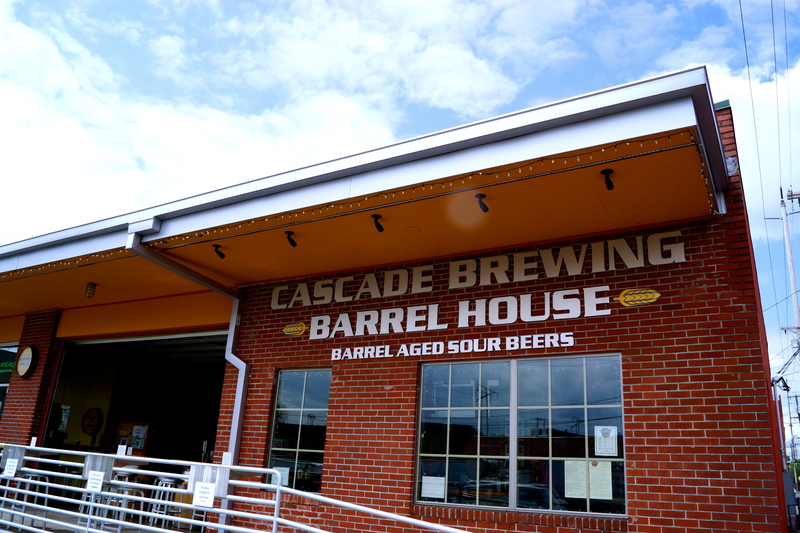 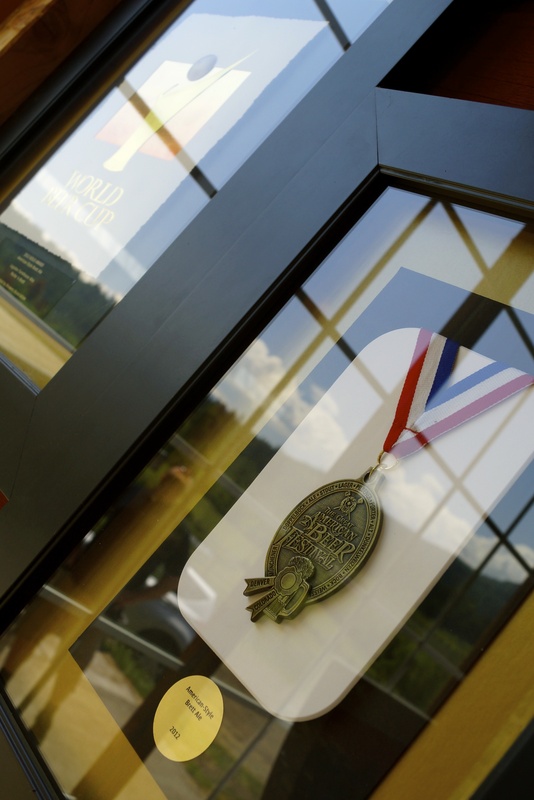 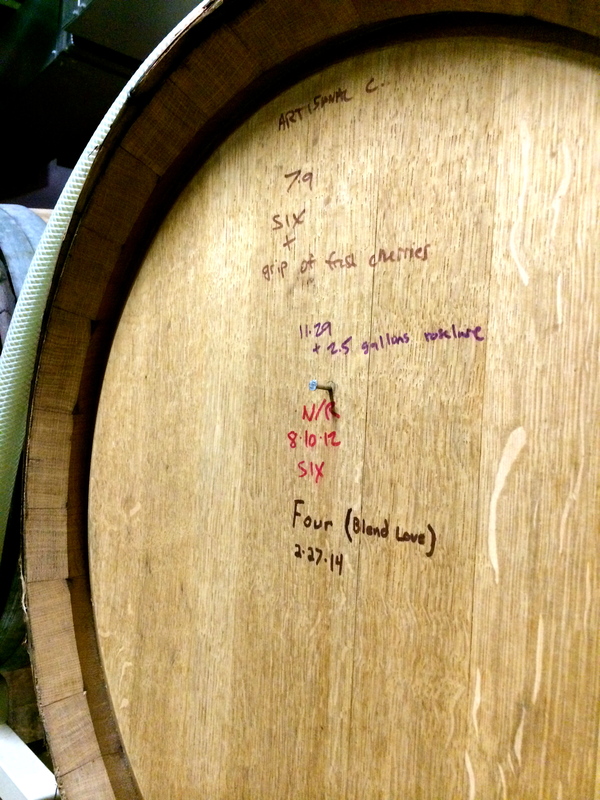 It is tempting to just award all ten spots to the litany of magnificent Cascade sours that we consumed over the course of a couple hours at their Barrel House, or to split the spots evenly between the heavy hitters like Upright and Hair of the Dog, but we are limiting ourselves to one beer per brewery. 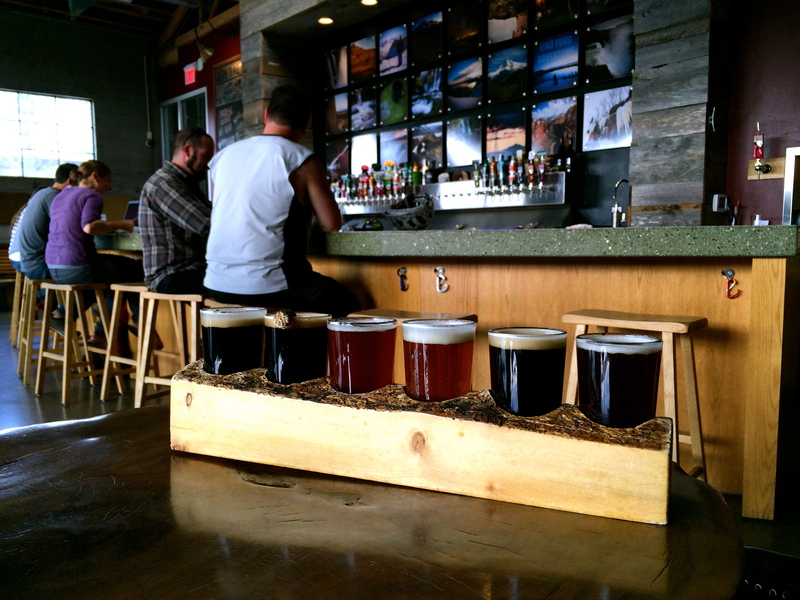 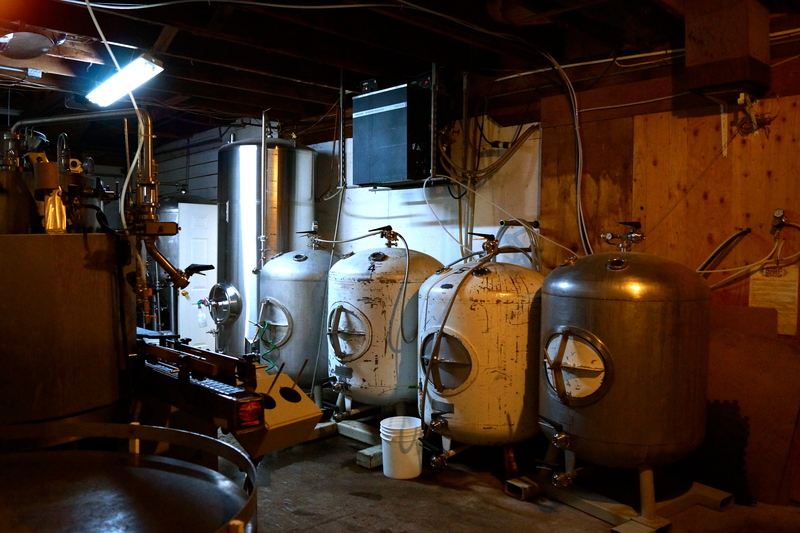 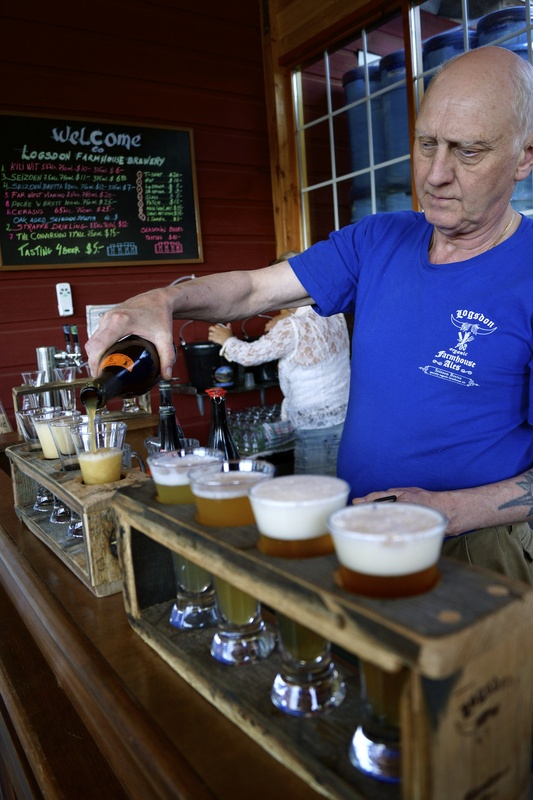 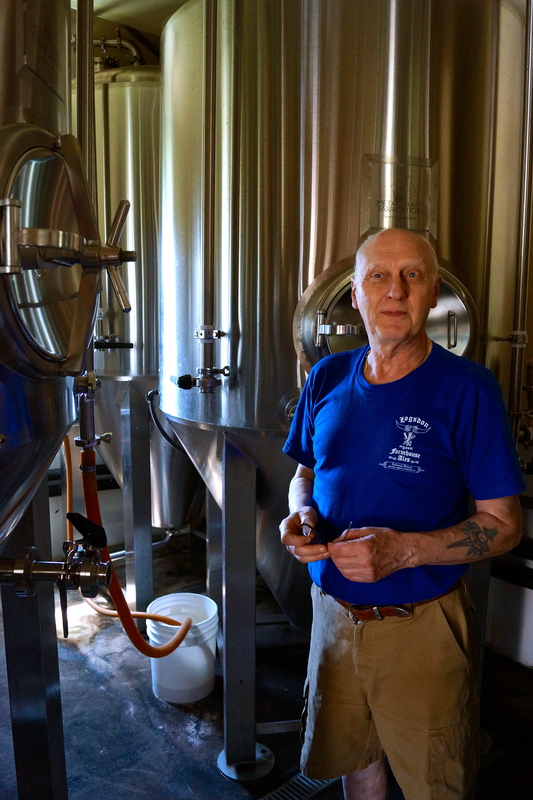 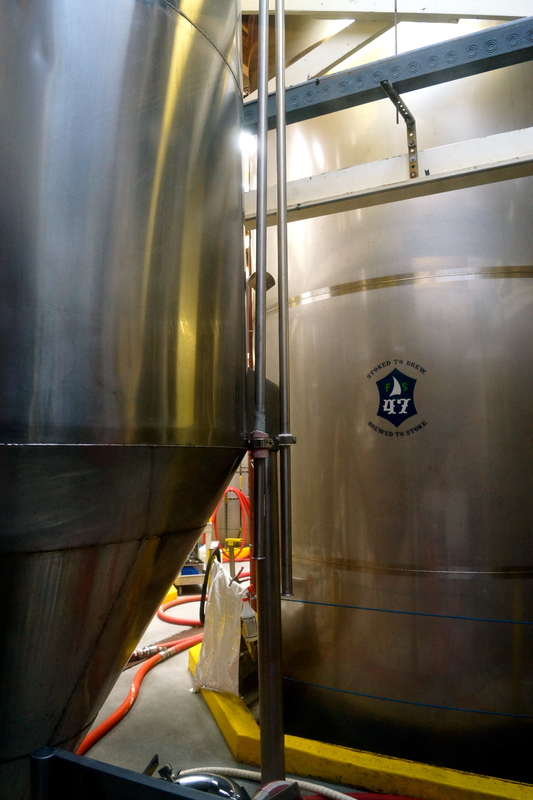 All beers were consumed at the brewery, unless otherwise indicated. 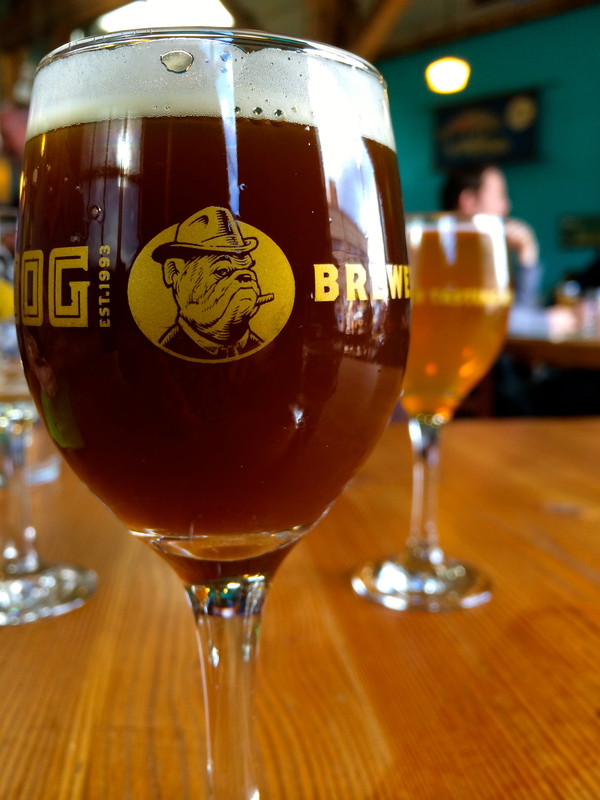 Celebrating the return of Game of Thrones with this @breweryommegang barley wine. 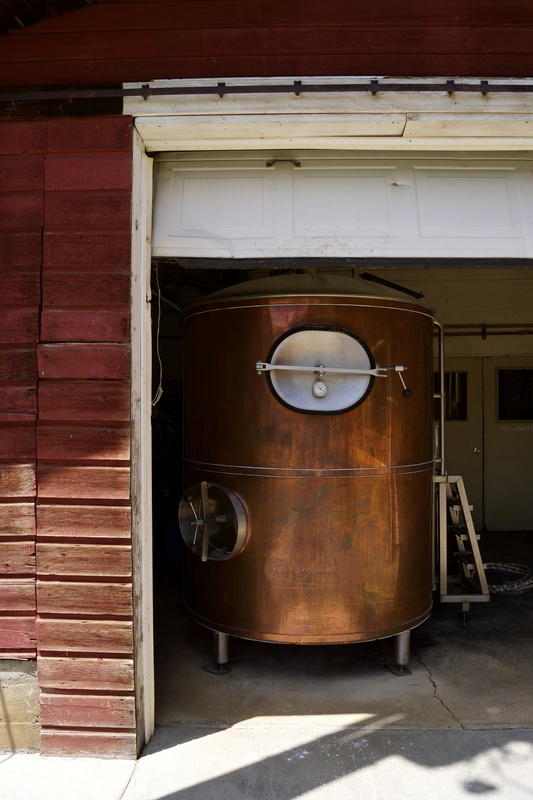 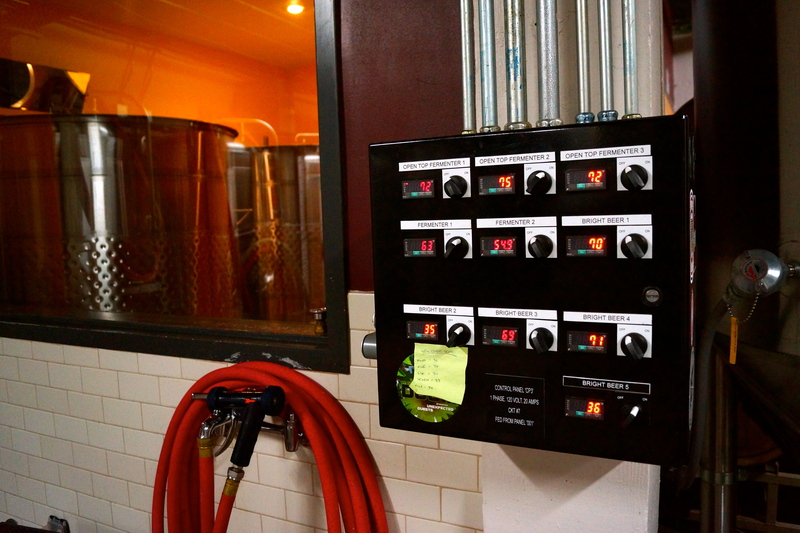 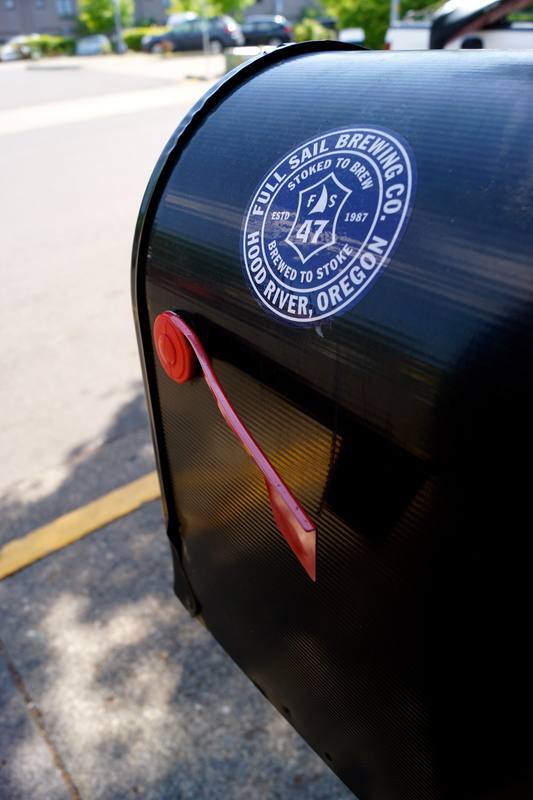 Enter your email address to follow His & Hers Beer Notes and receive notifications of new beer notes by email. 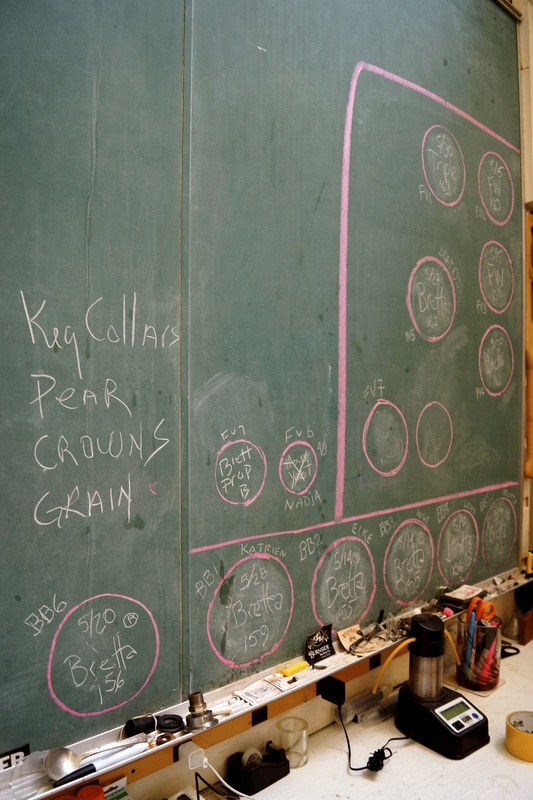 Copyright 2012-2019 His and Hers Beer Notes. 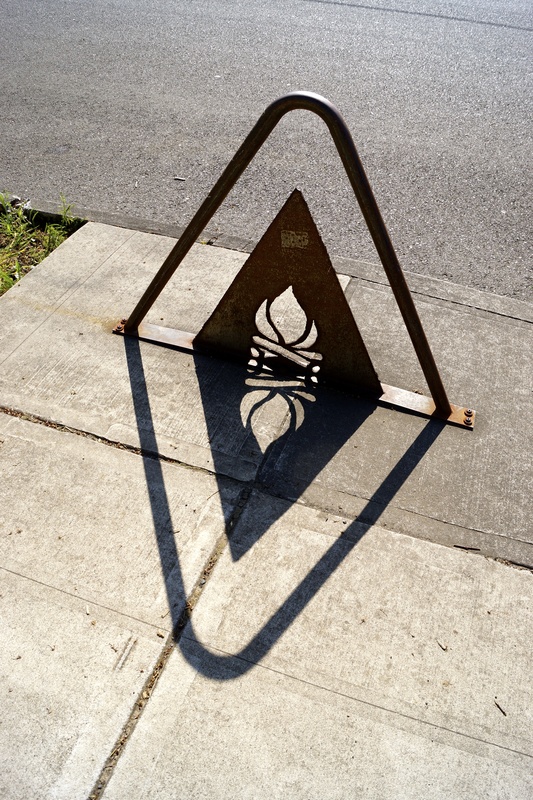 All content, logo, photos, etc. 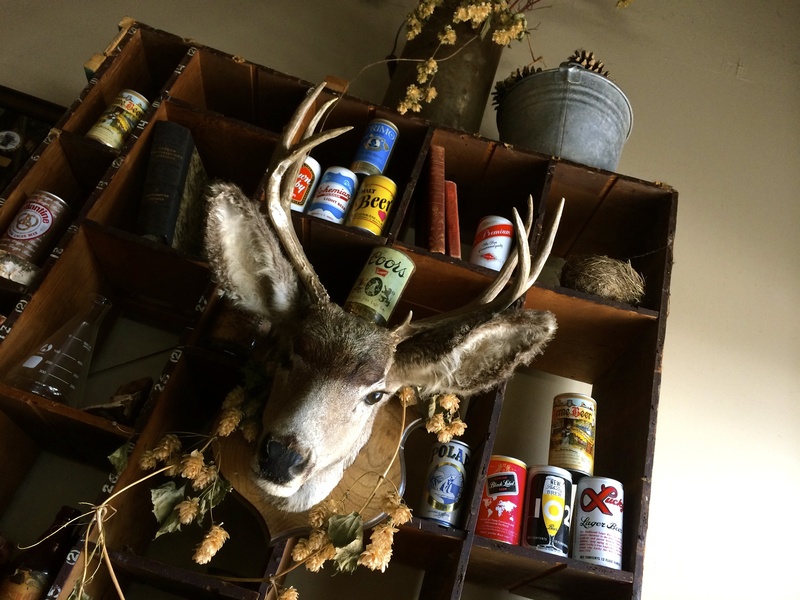 unless otherwise specified. 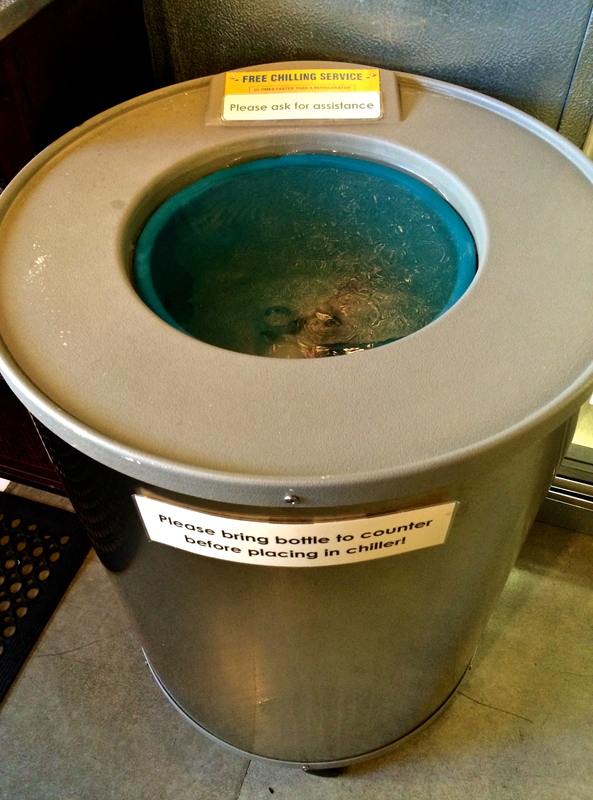 Please ask for permission before using.